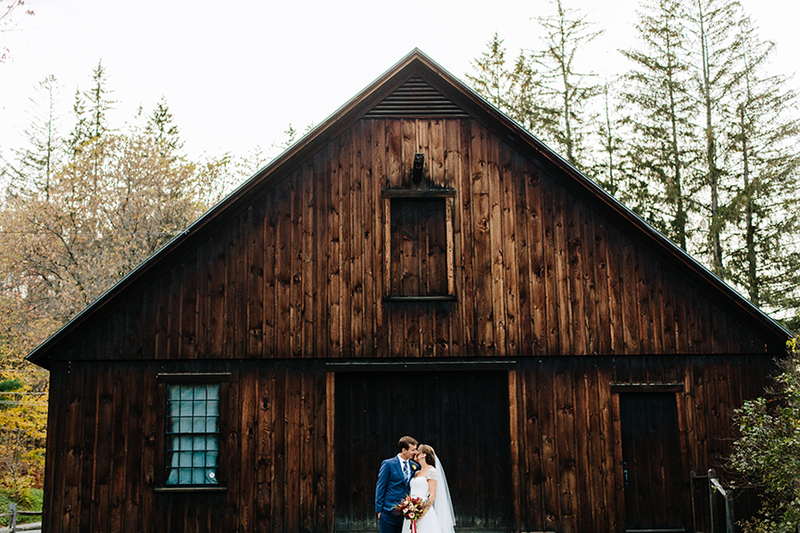 Vermont continues to be one of my favorite places. 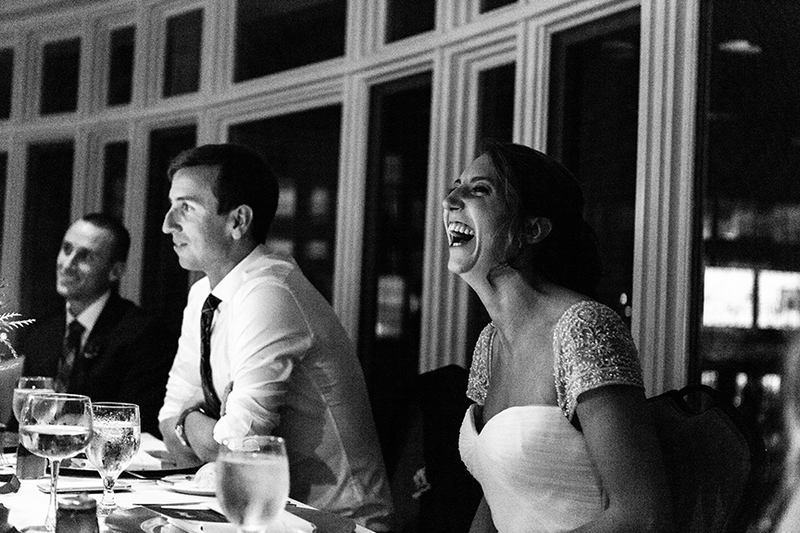 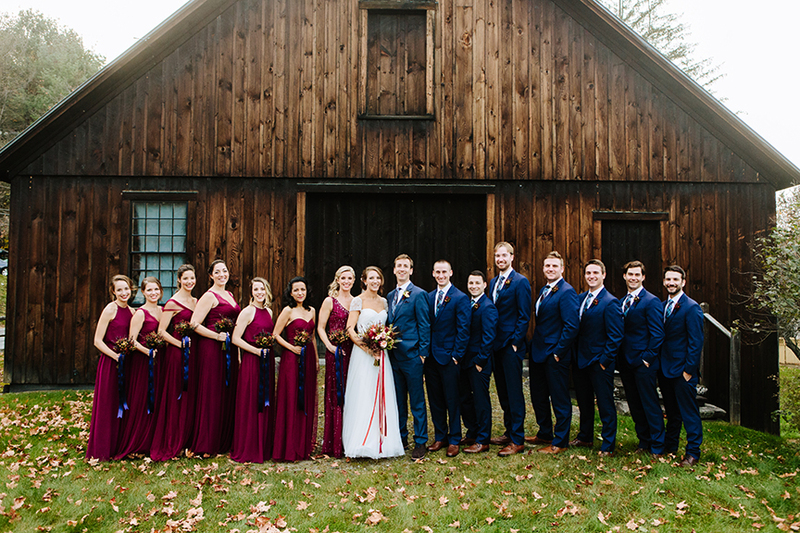 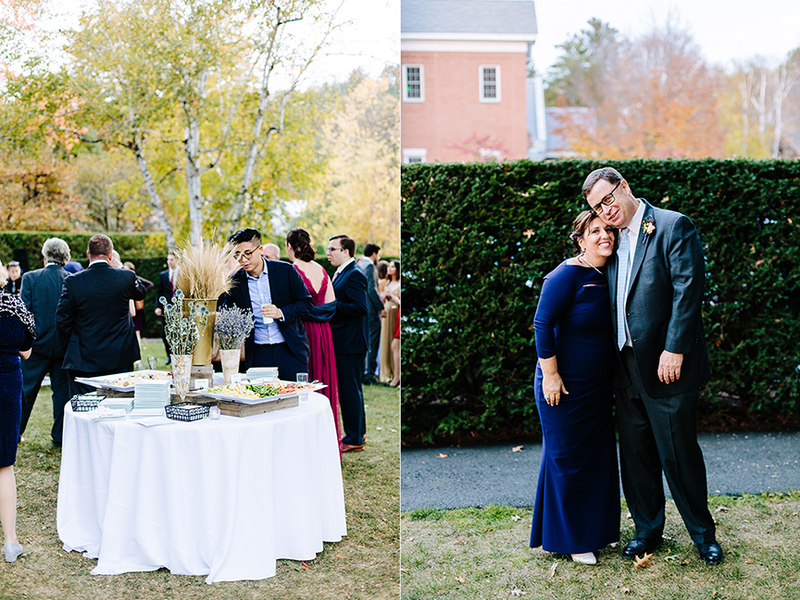 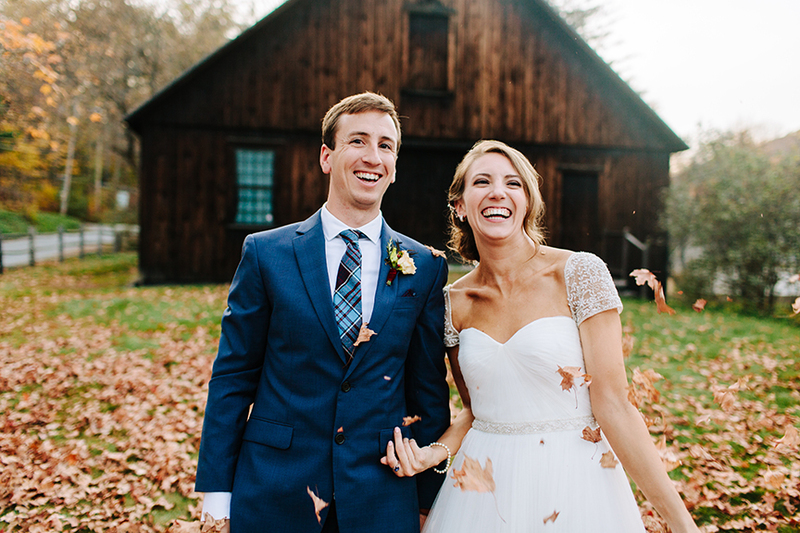 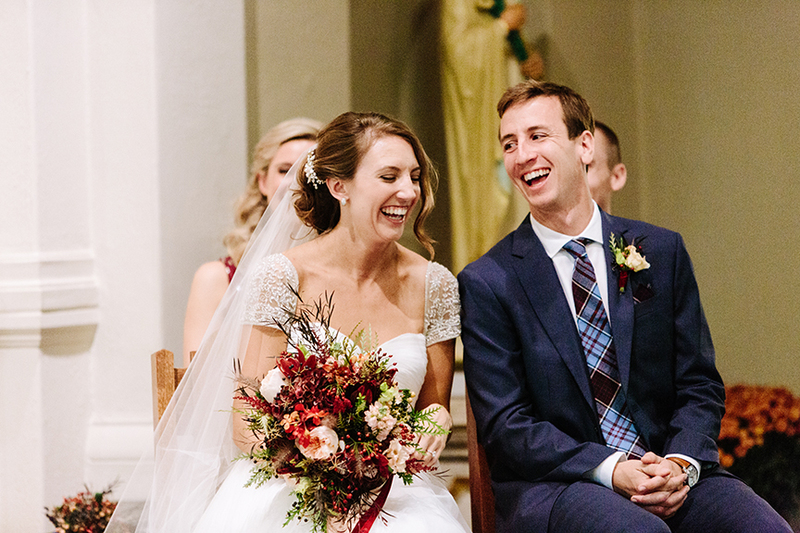 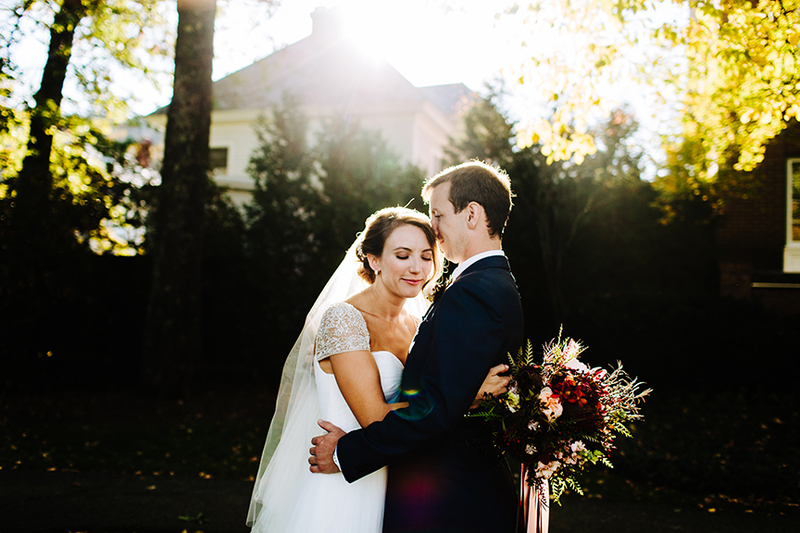 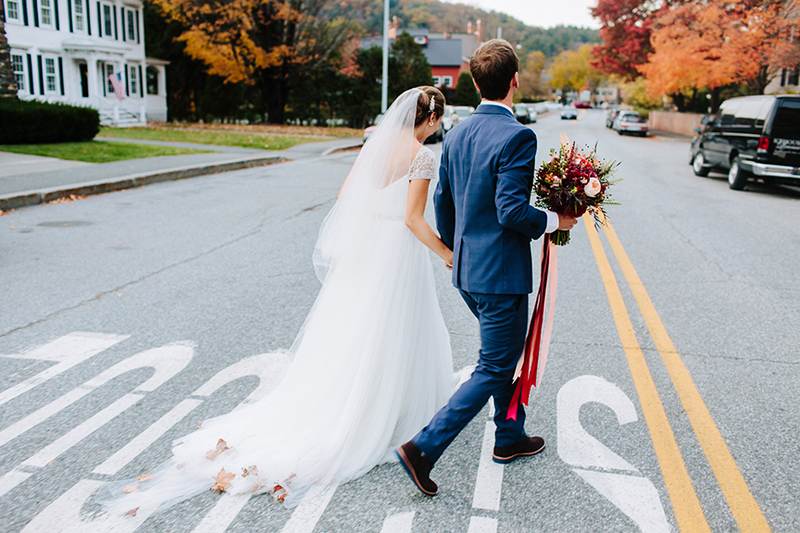 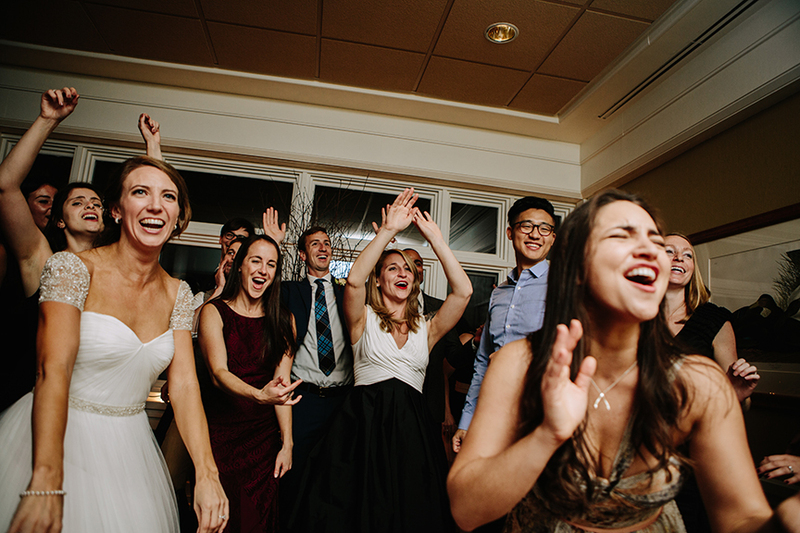 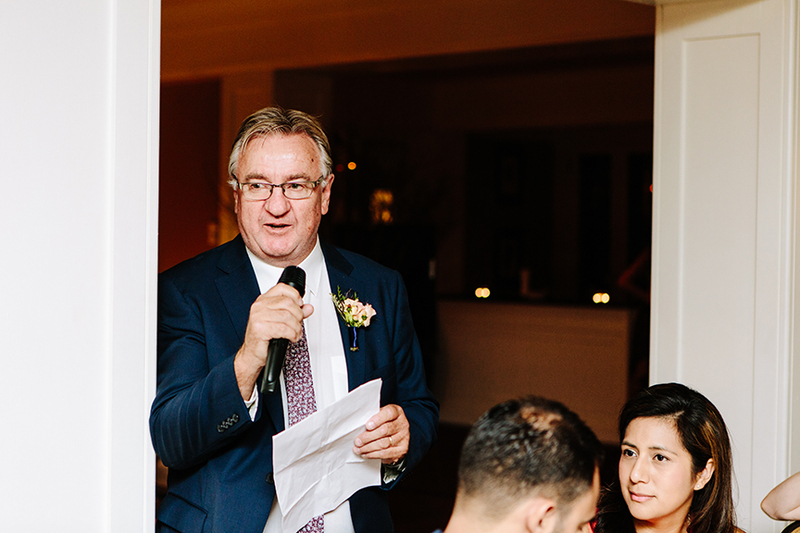 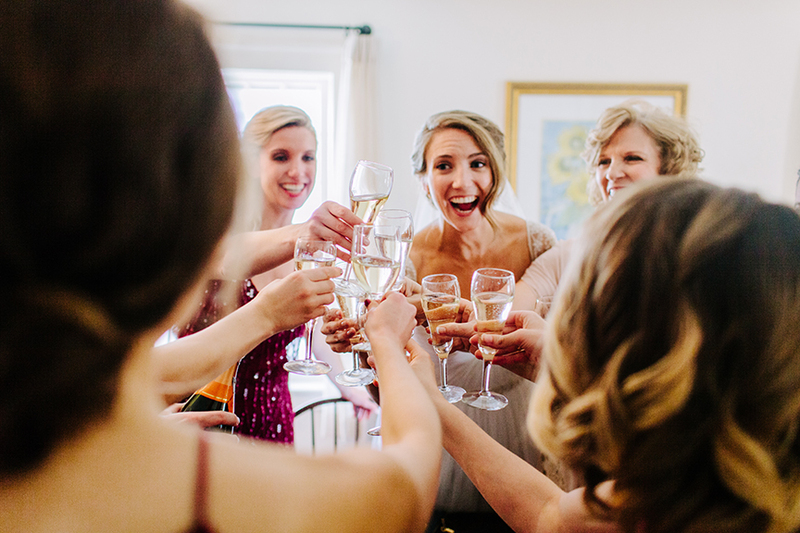 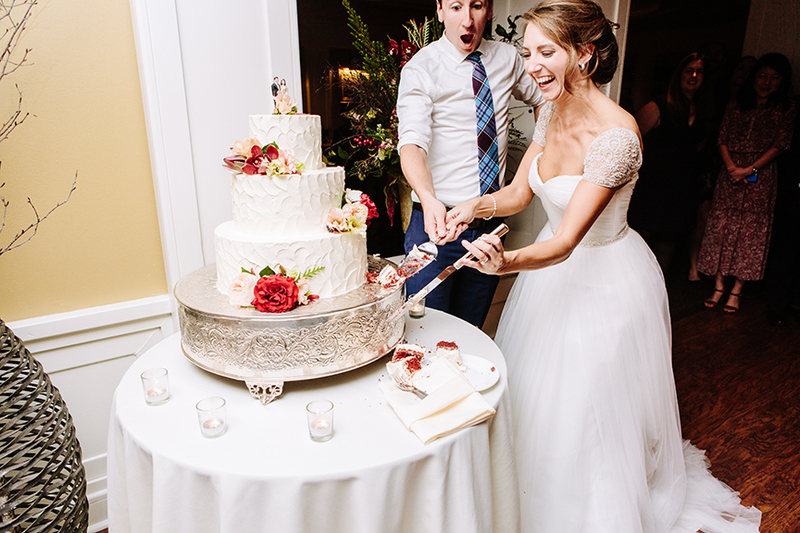 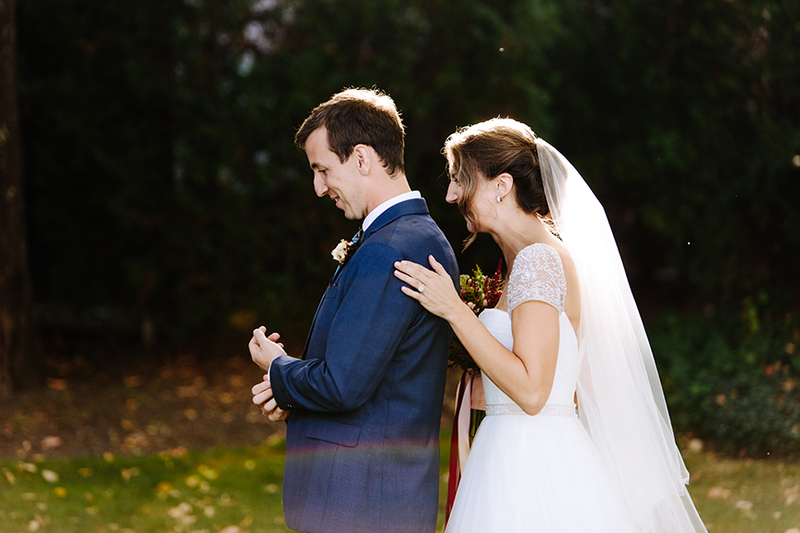 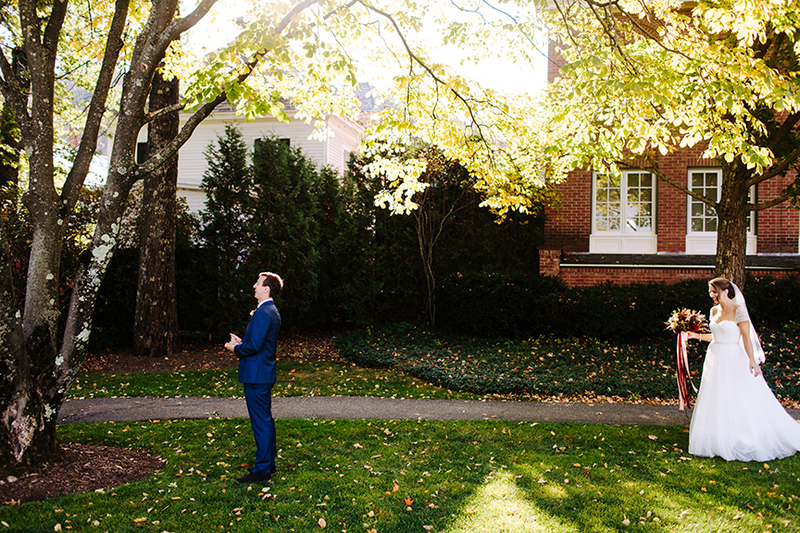 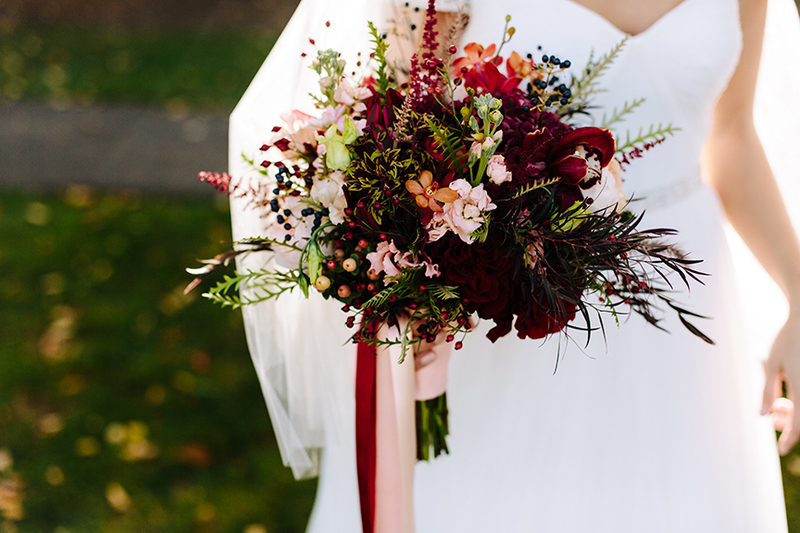 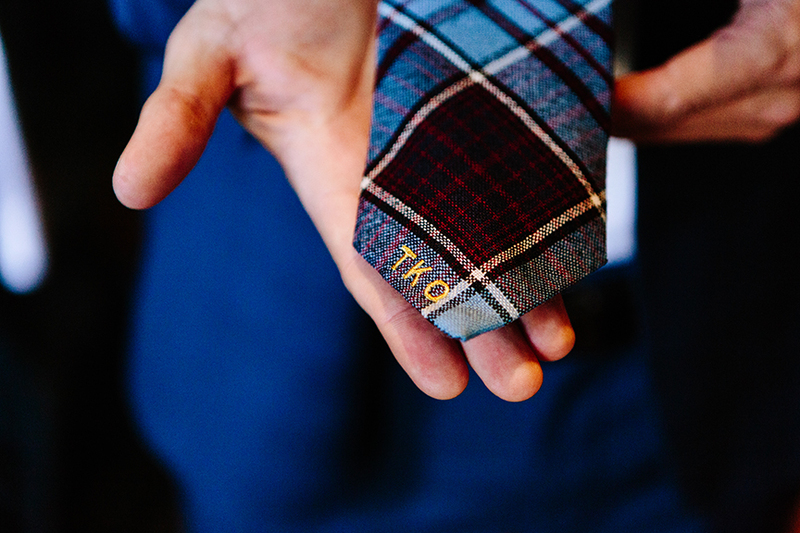 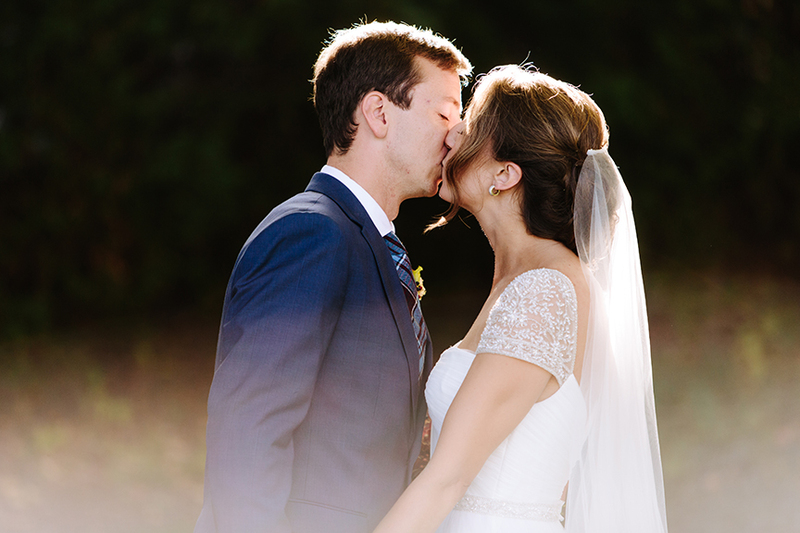 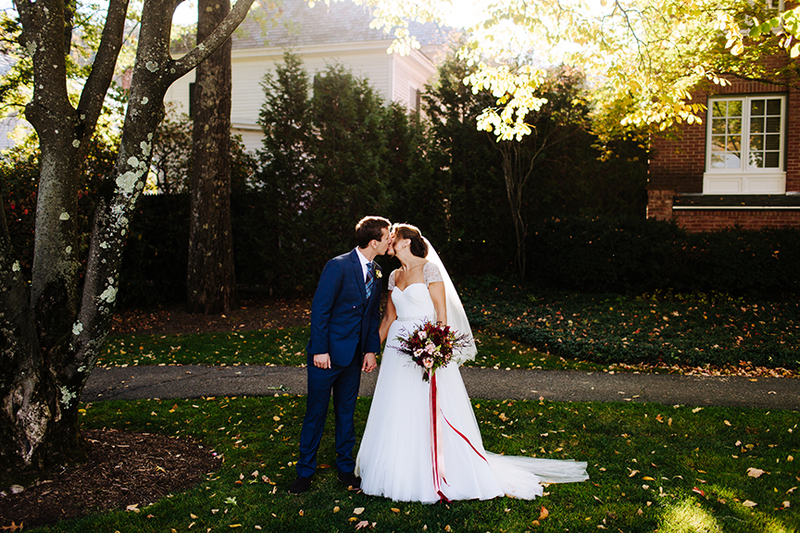 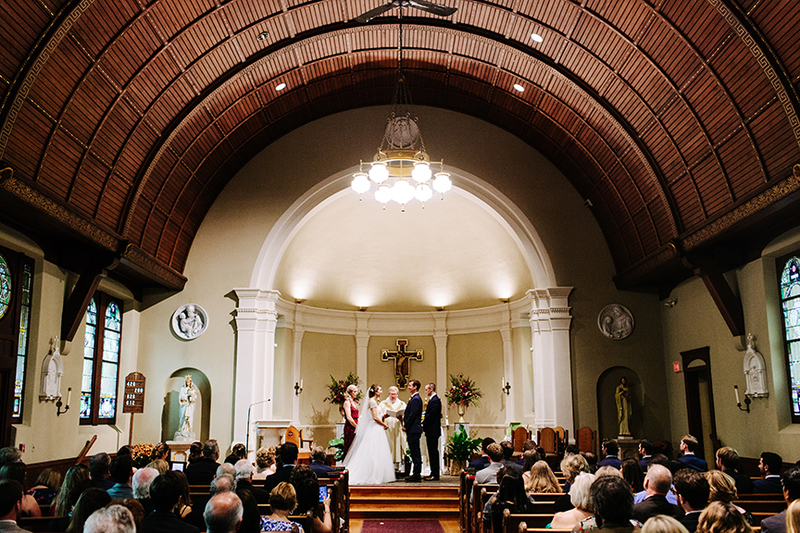 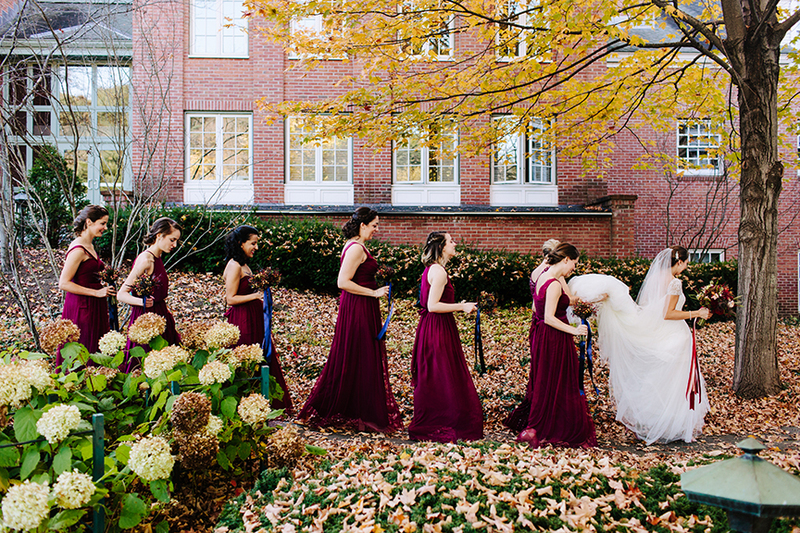 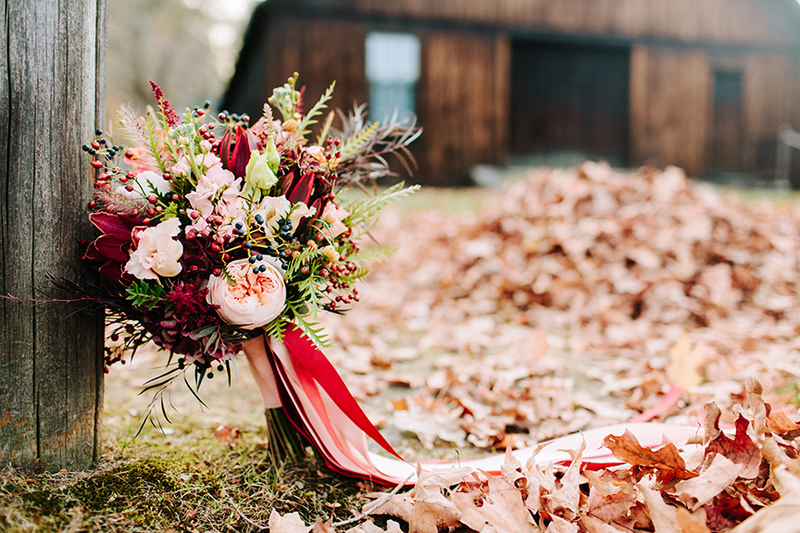 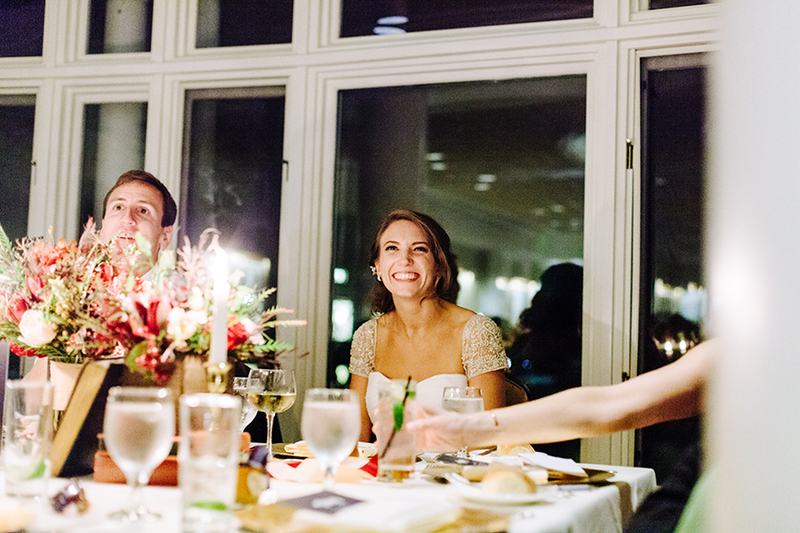 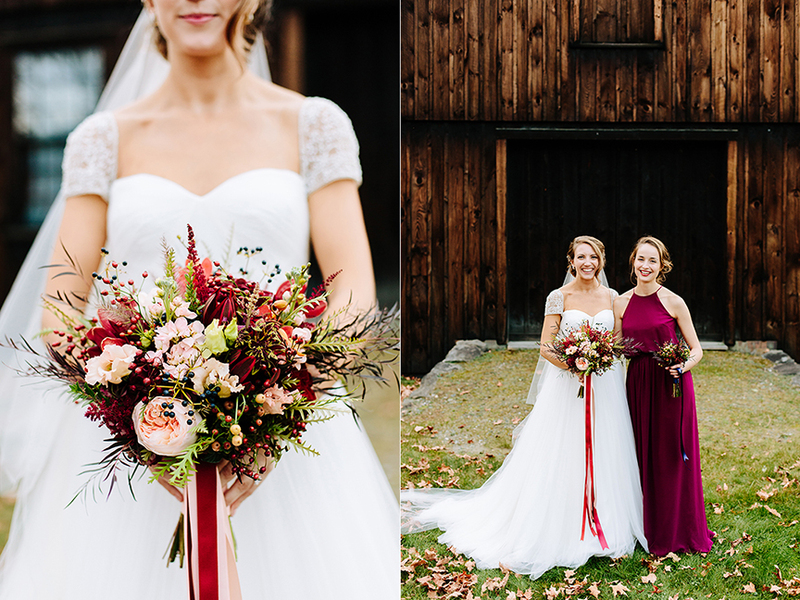 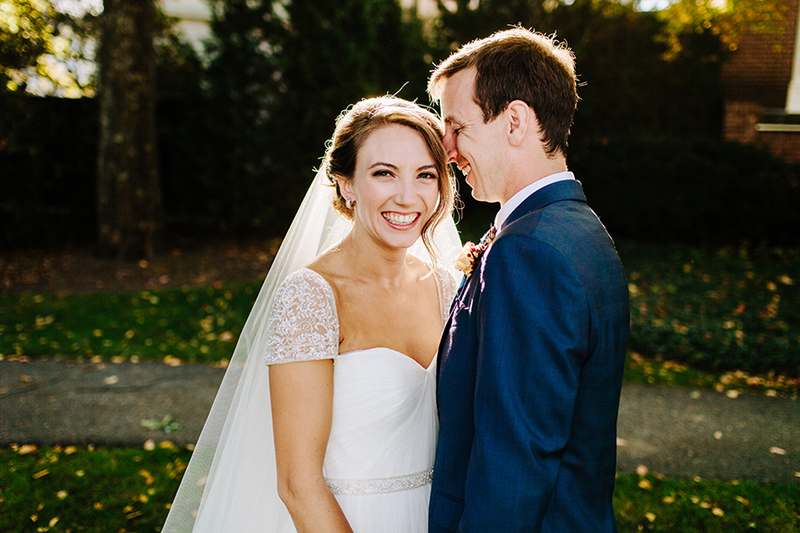 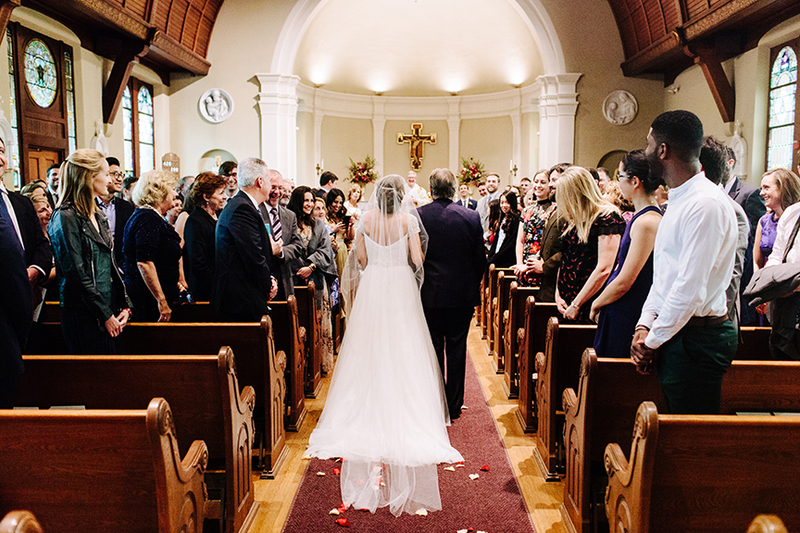 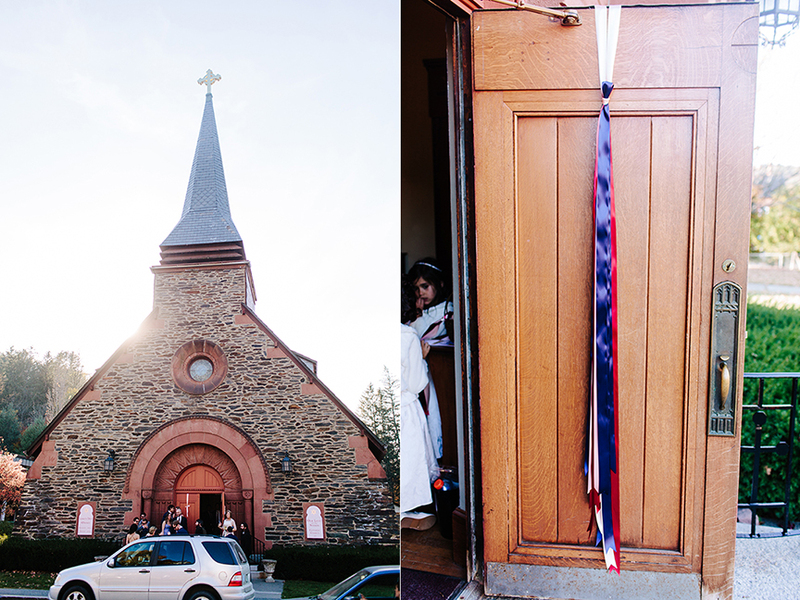 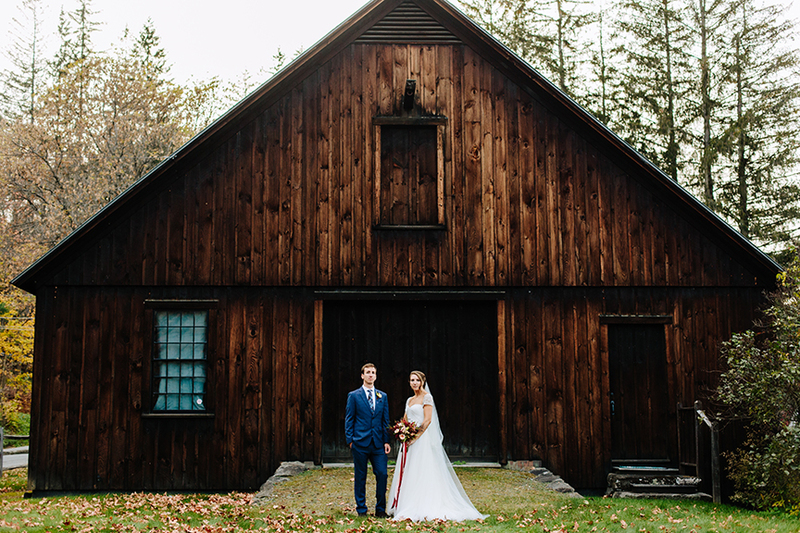 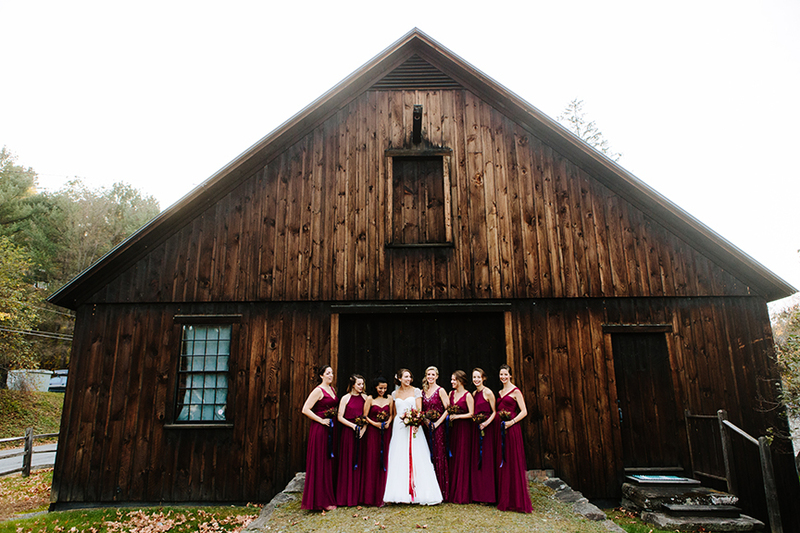 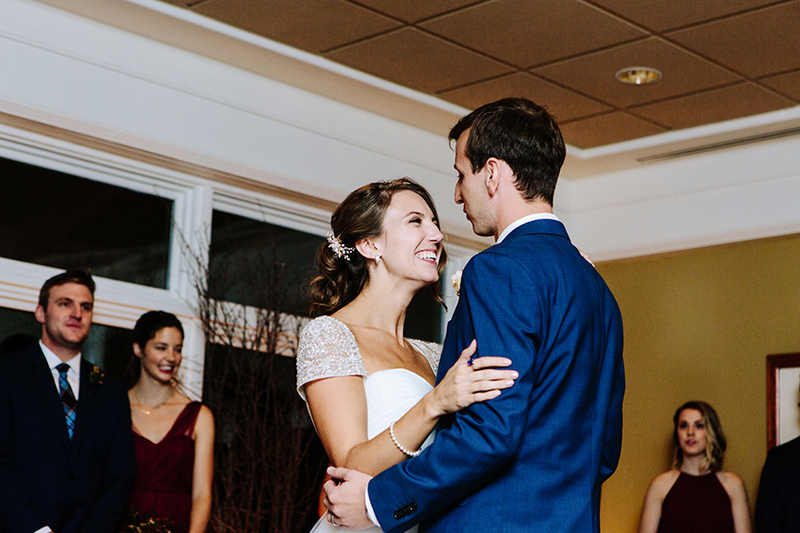 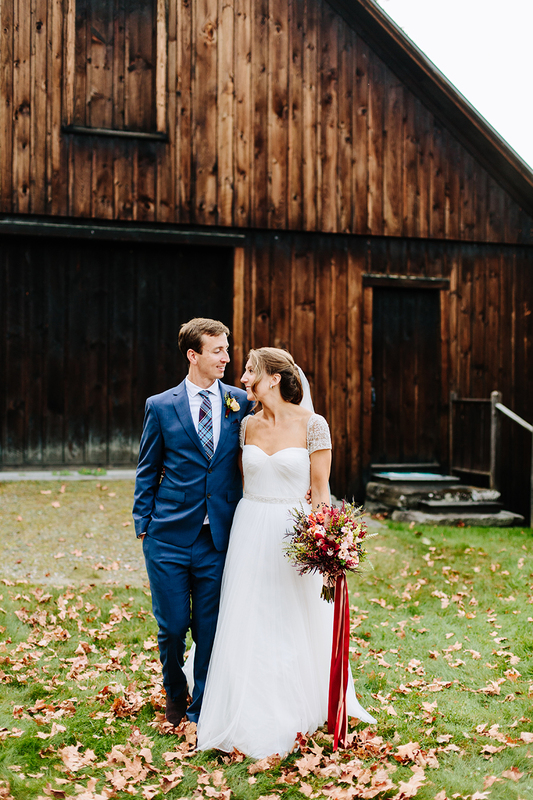 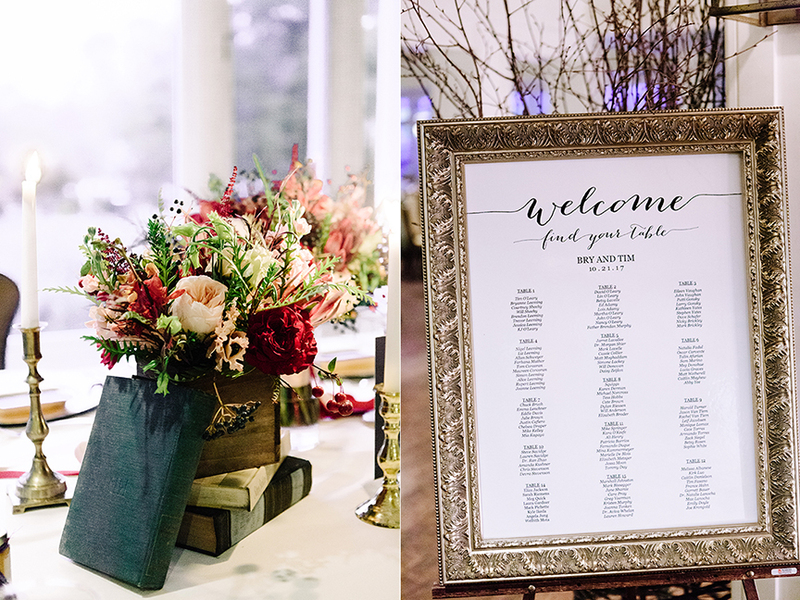 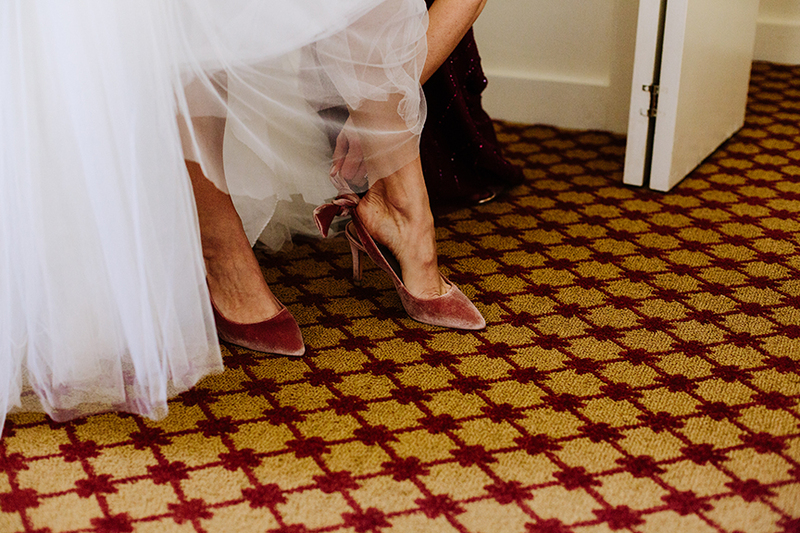 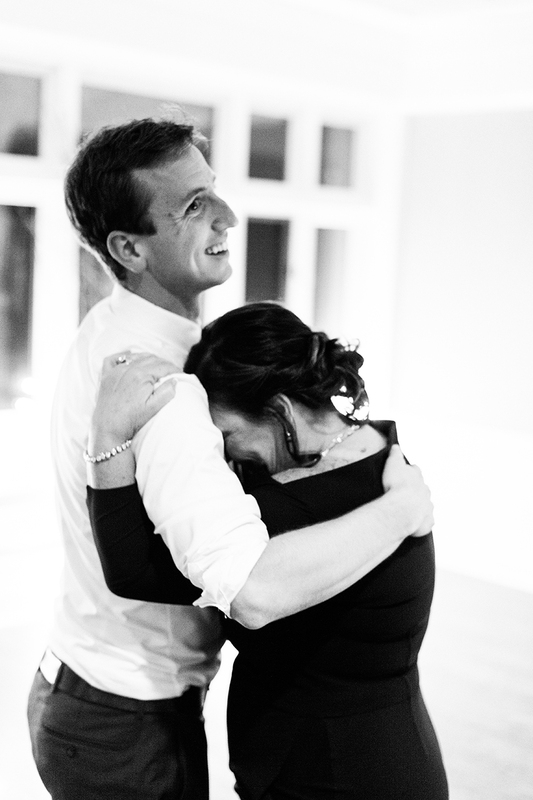 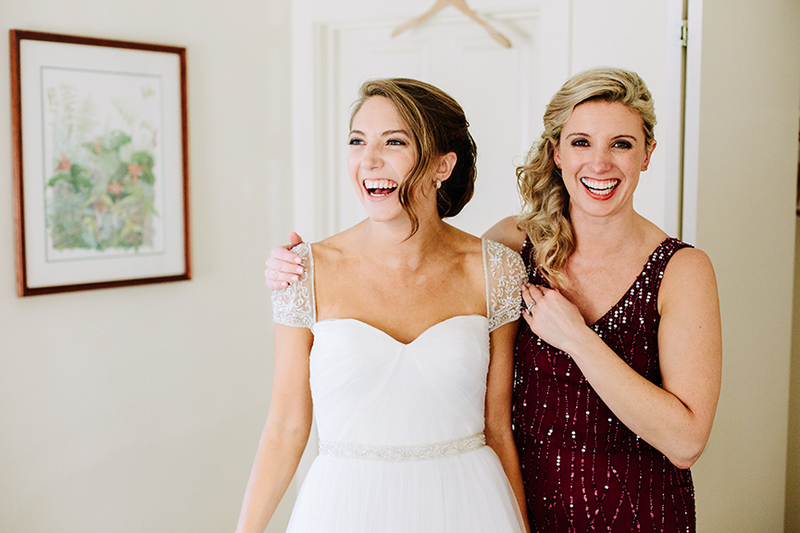 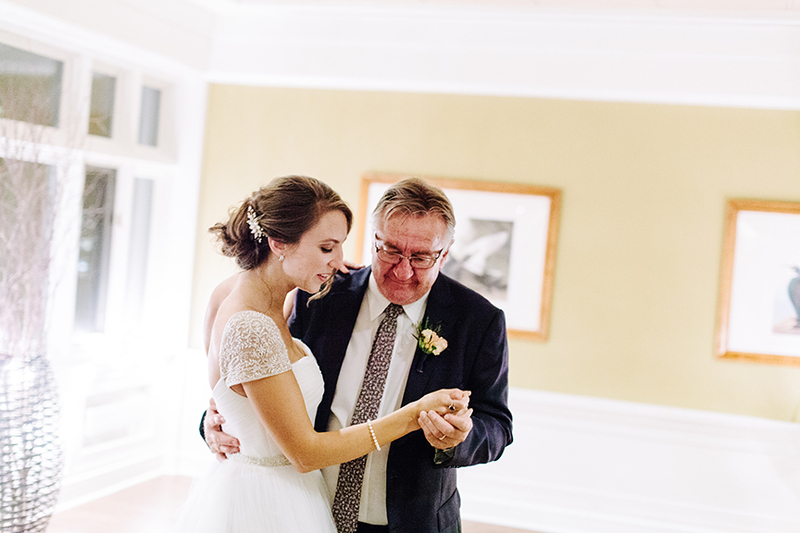 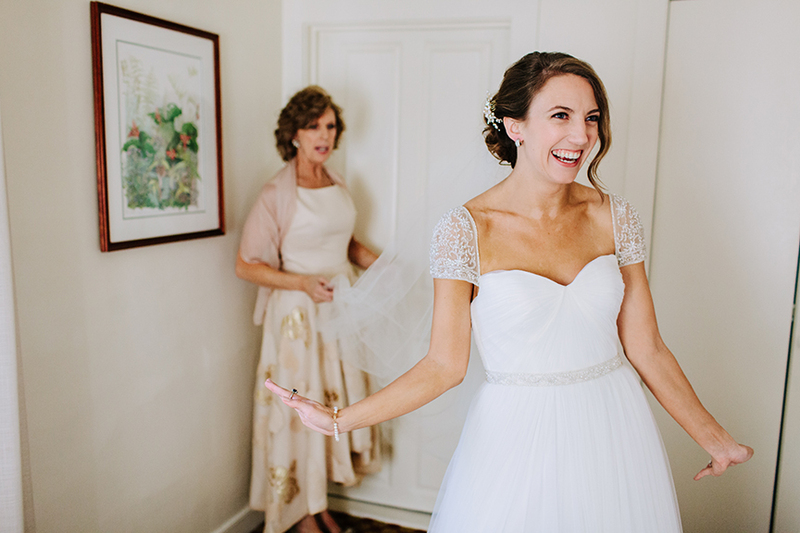 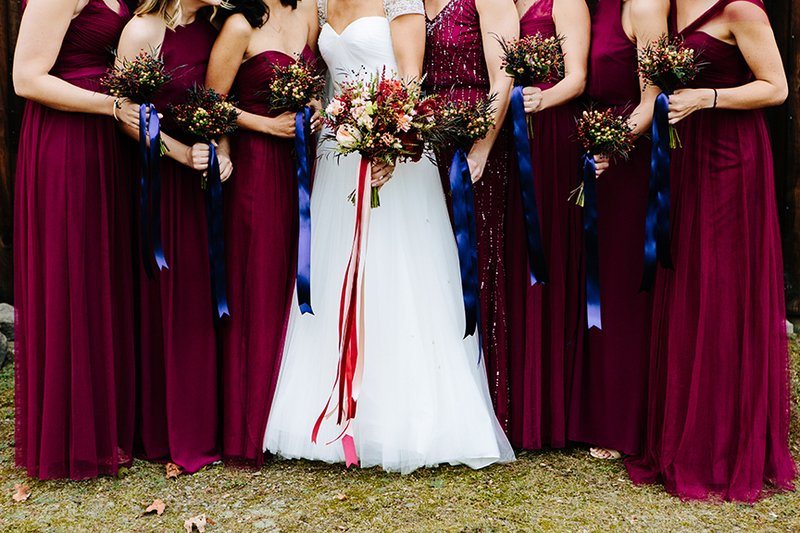 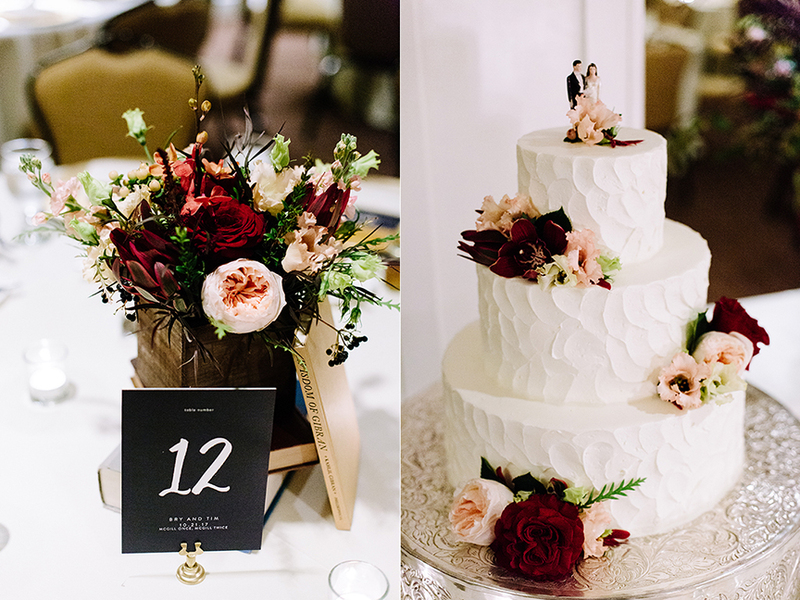 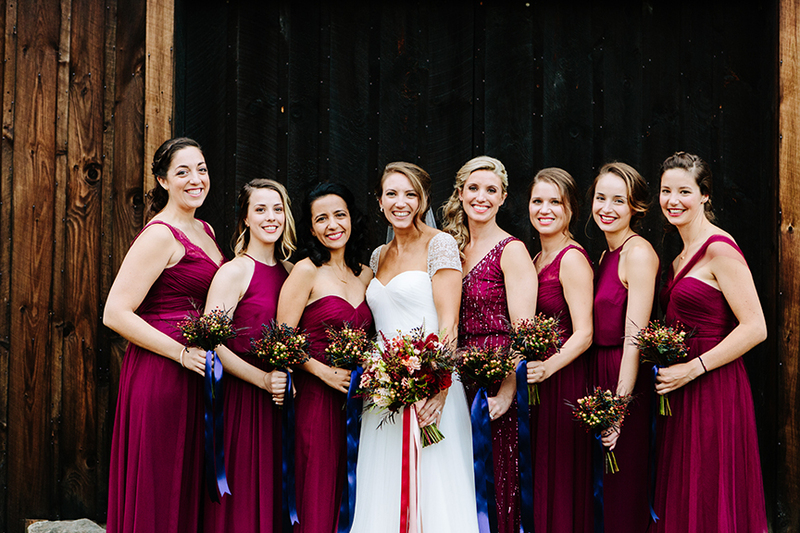 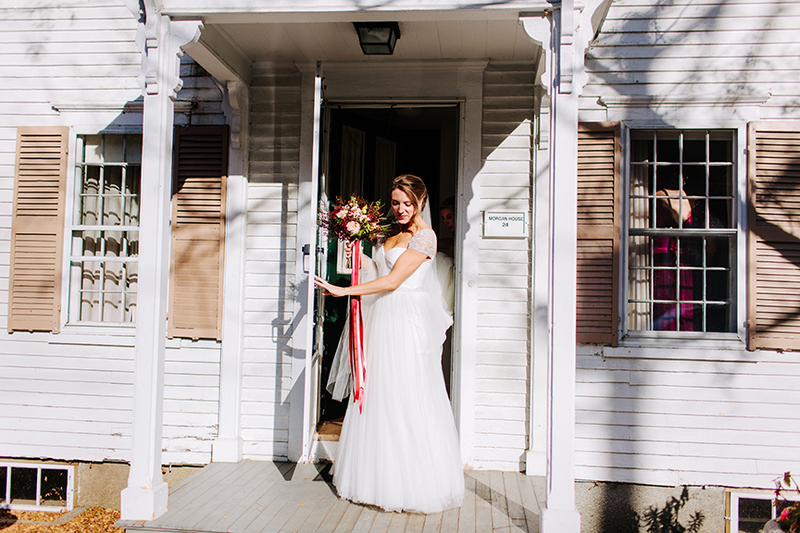 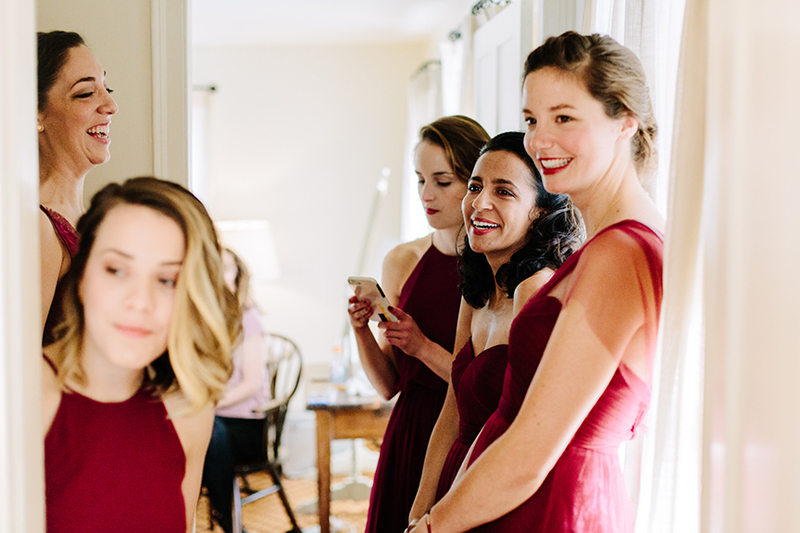 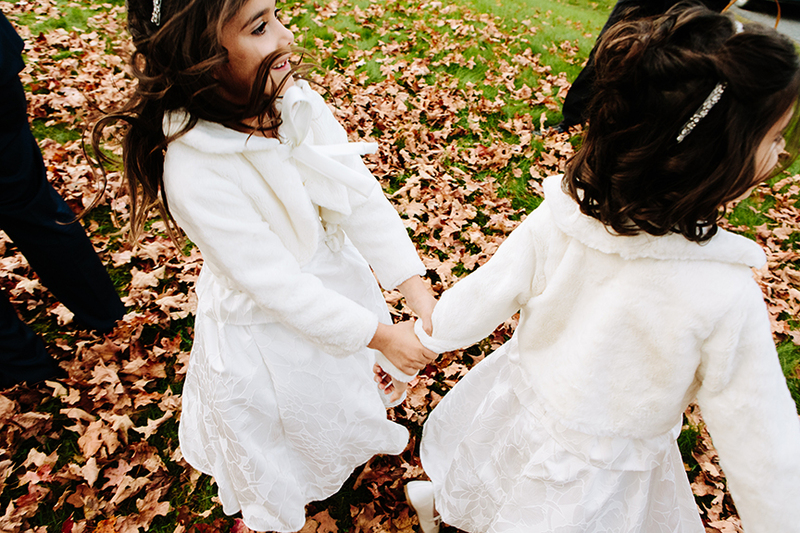 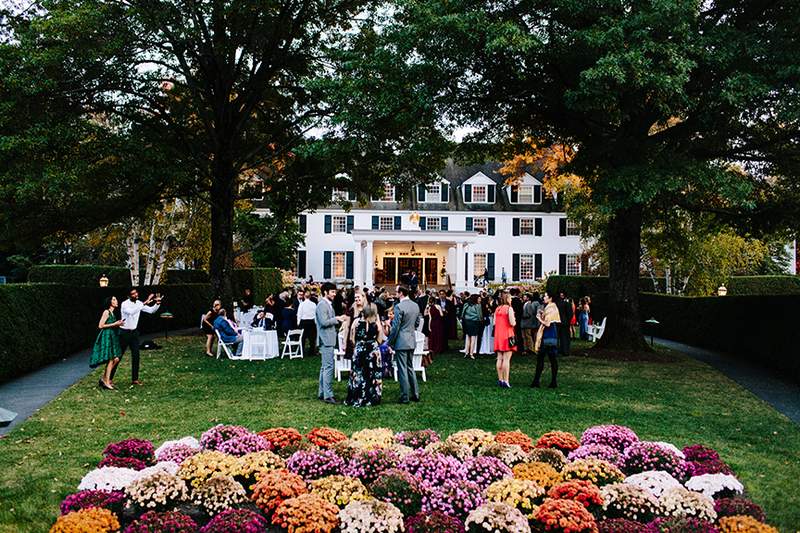 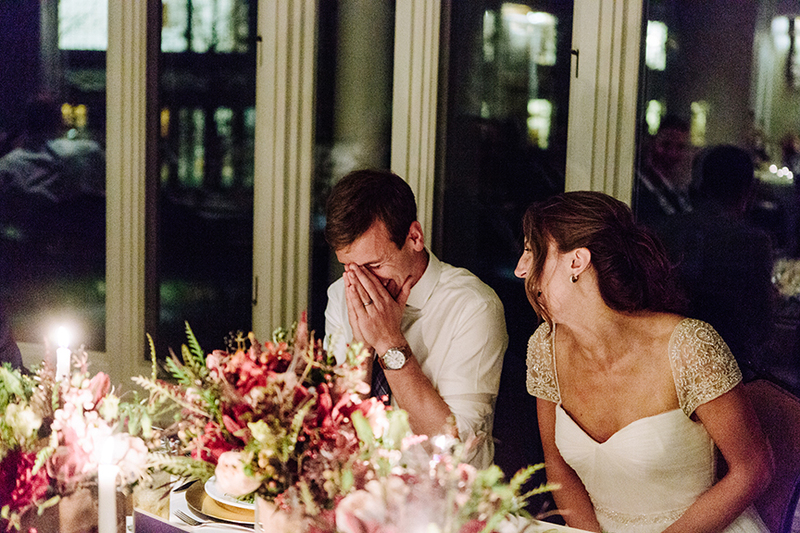 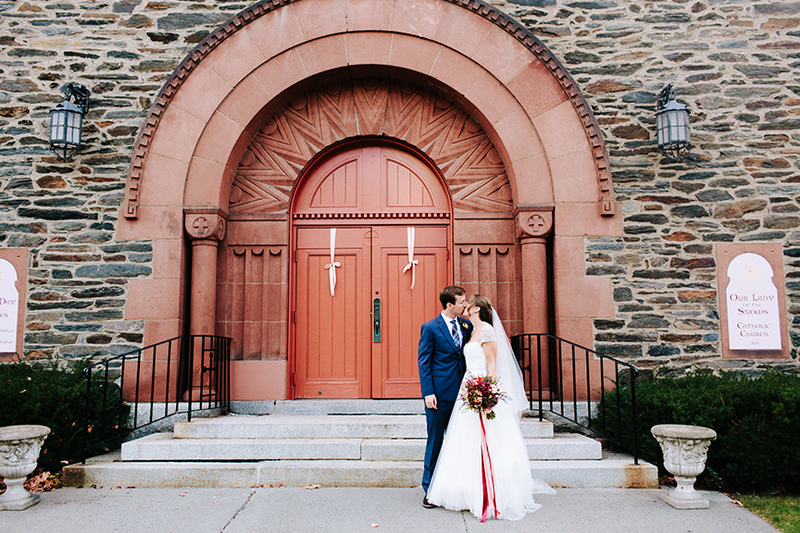 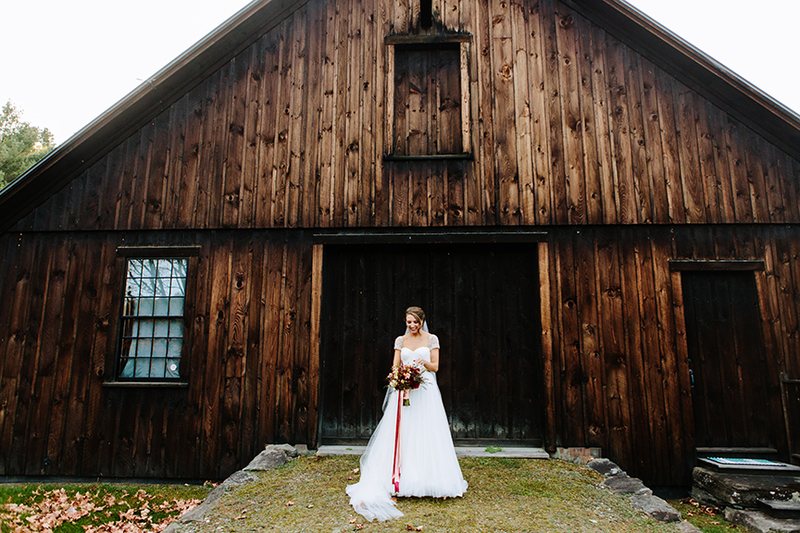 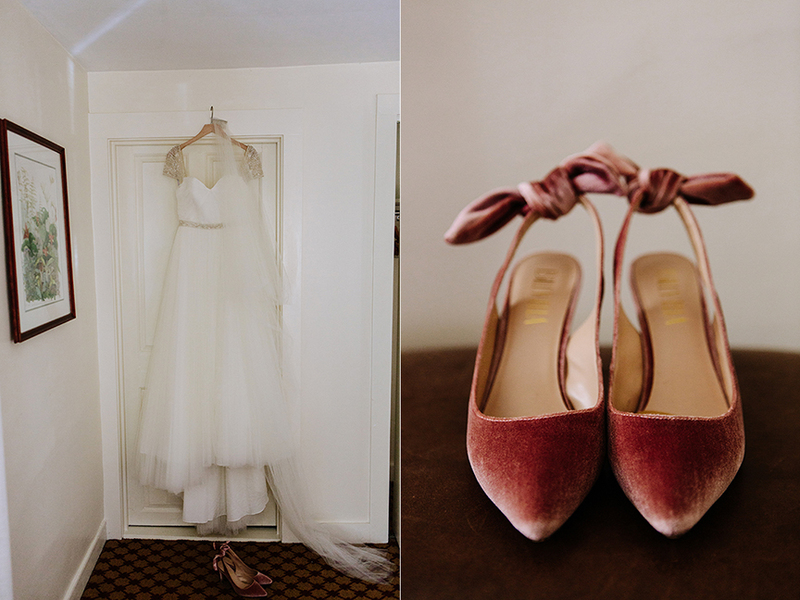 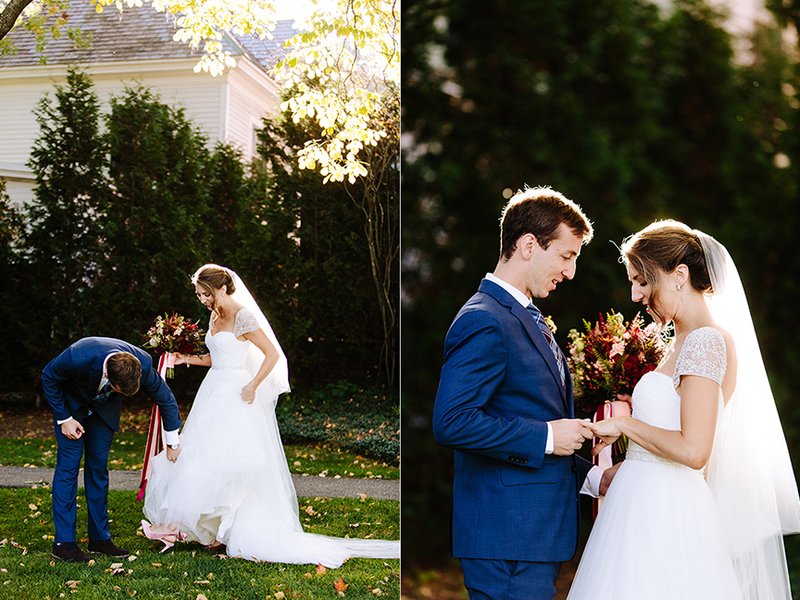 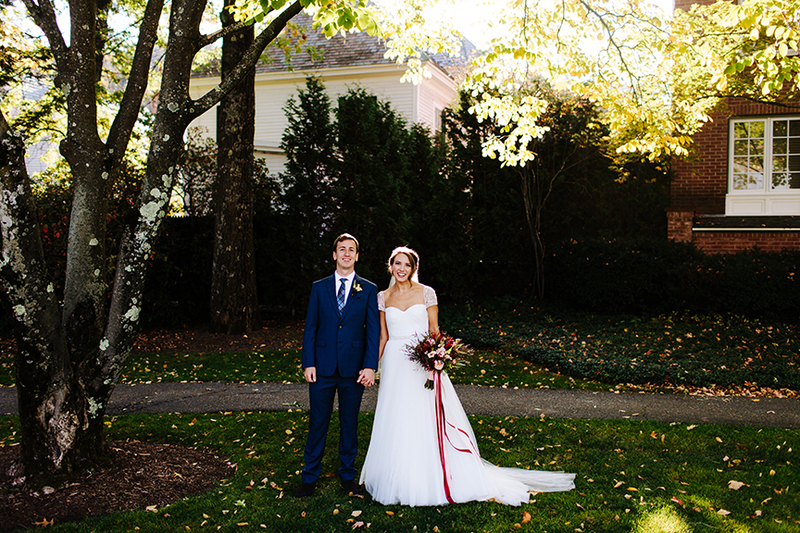 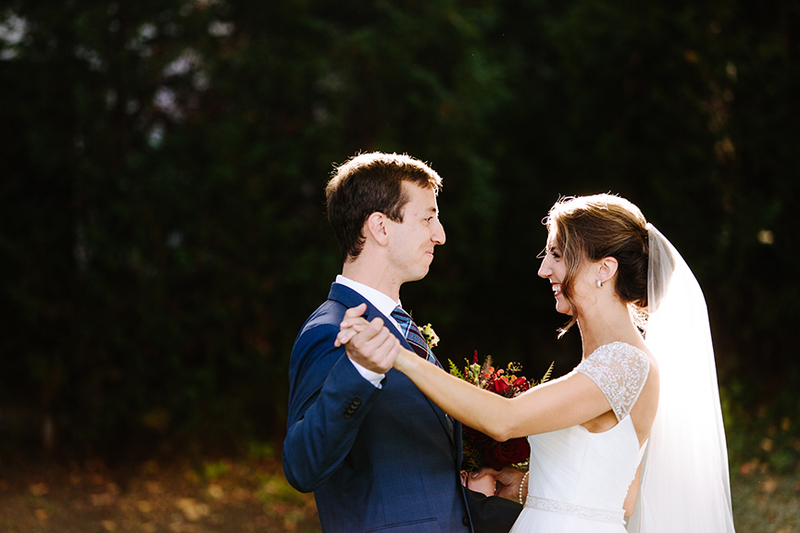 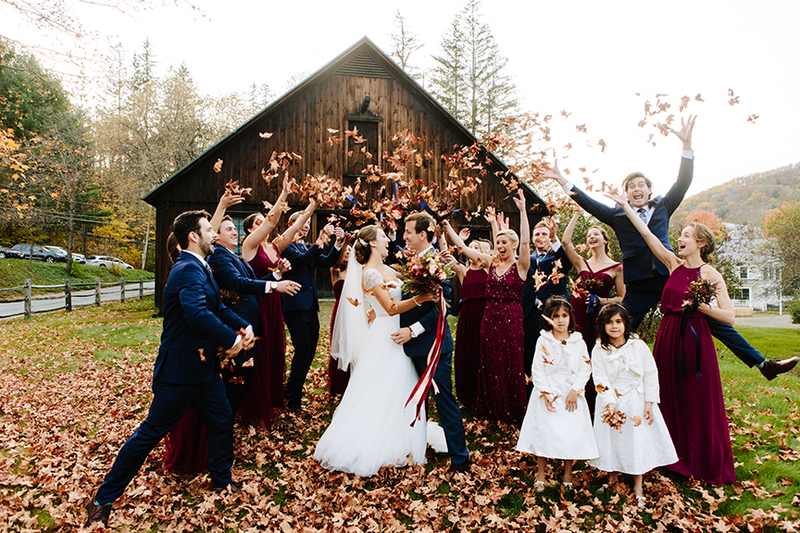 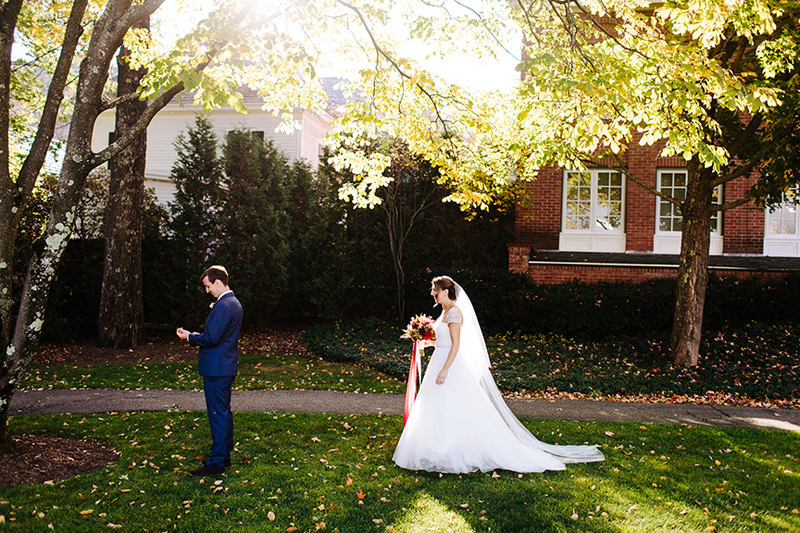 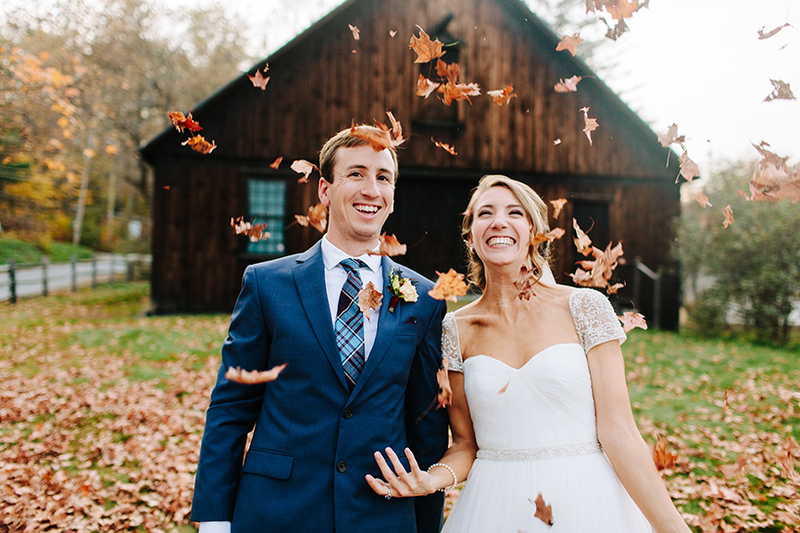 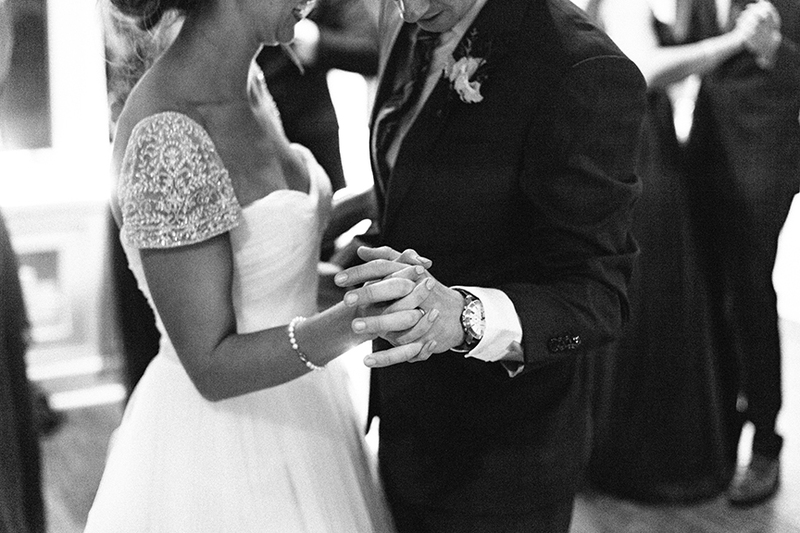 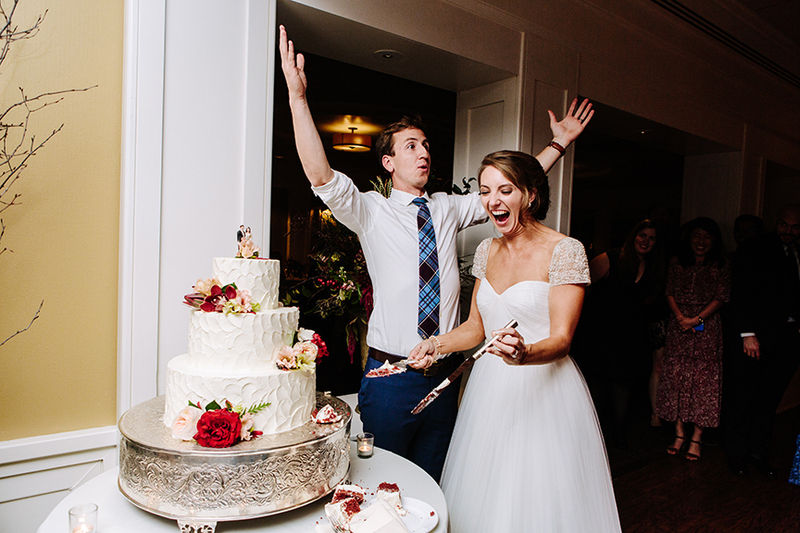 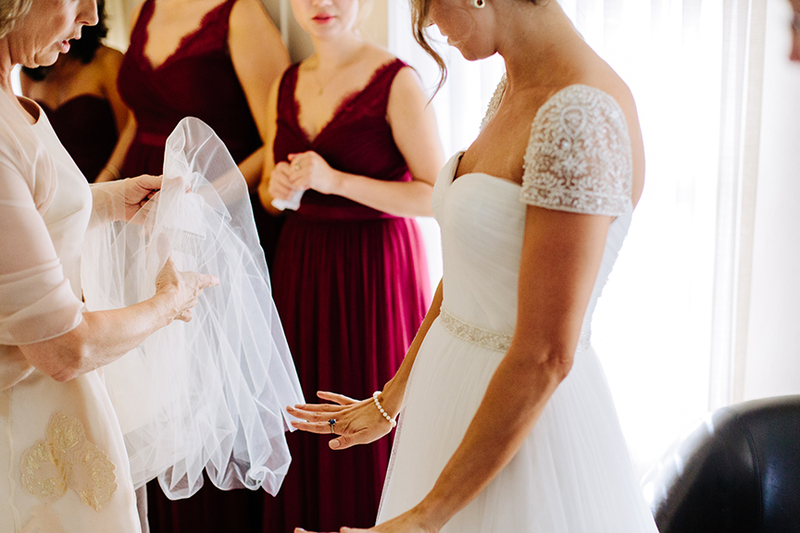 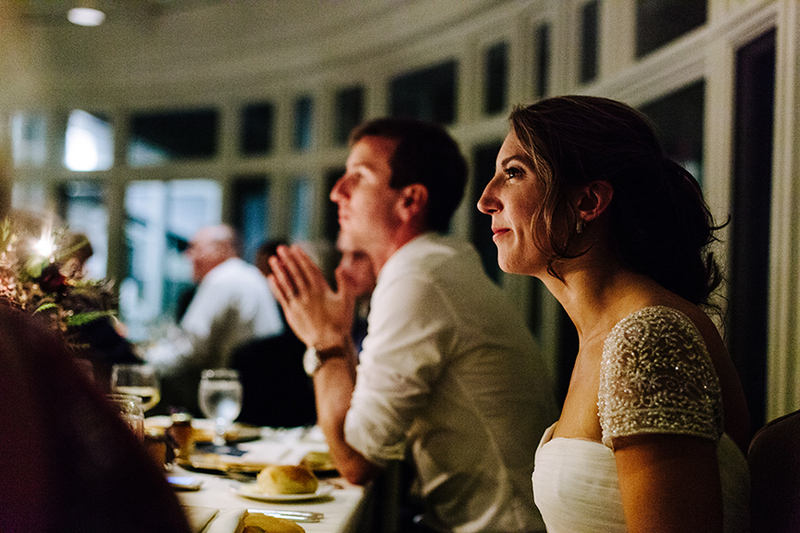 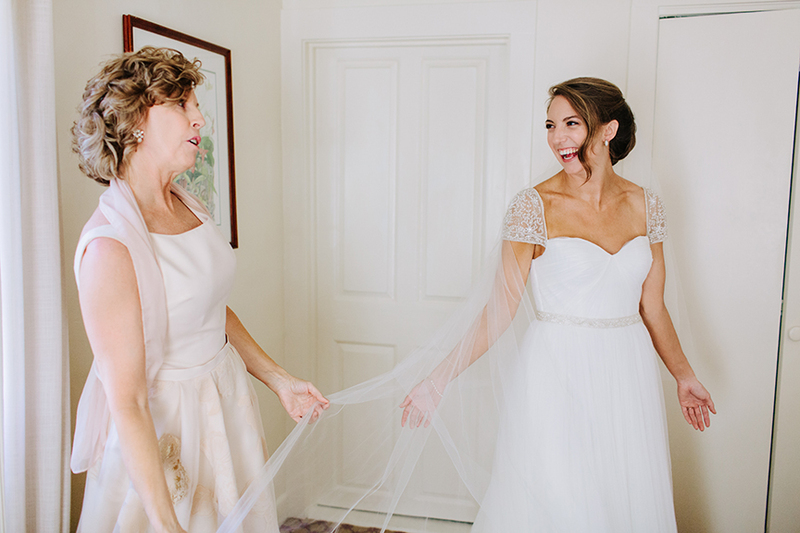 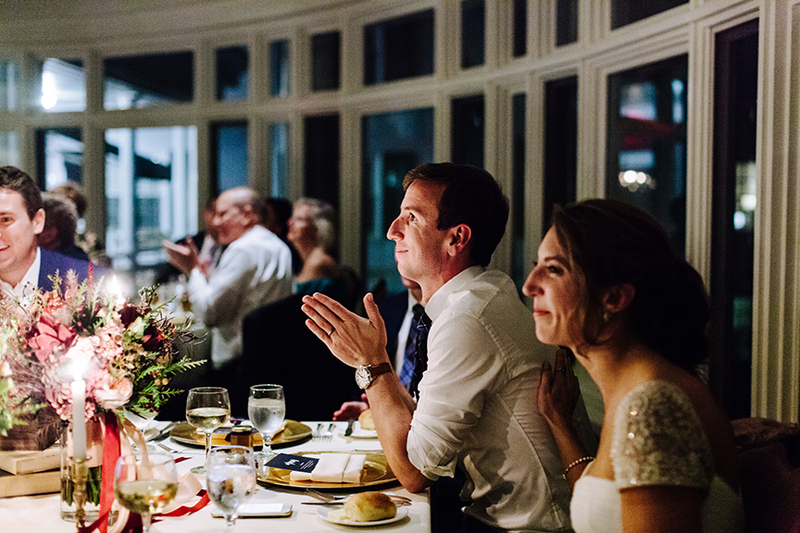 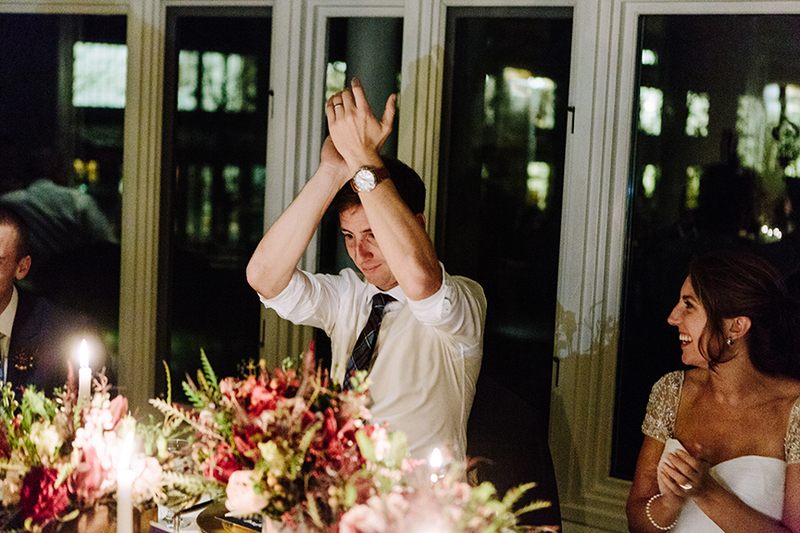 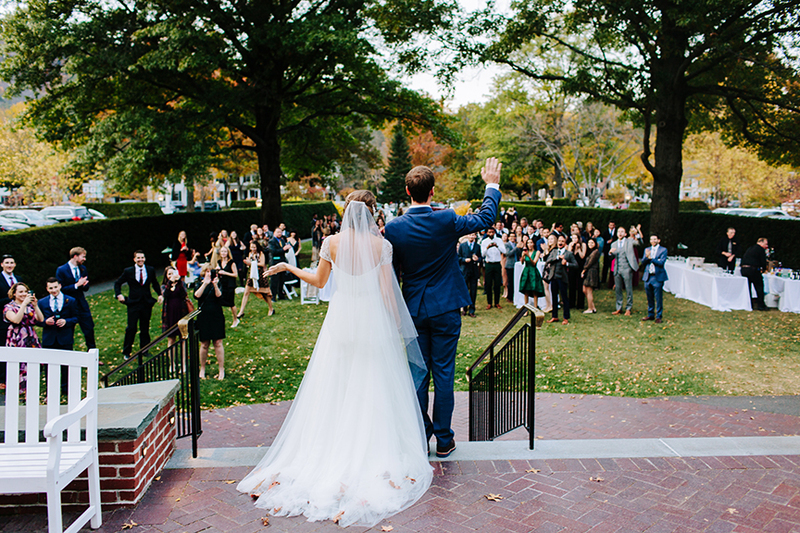 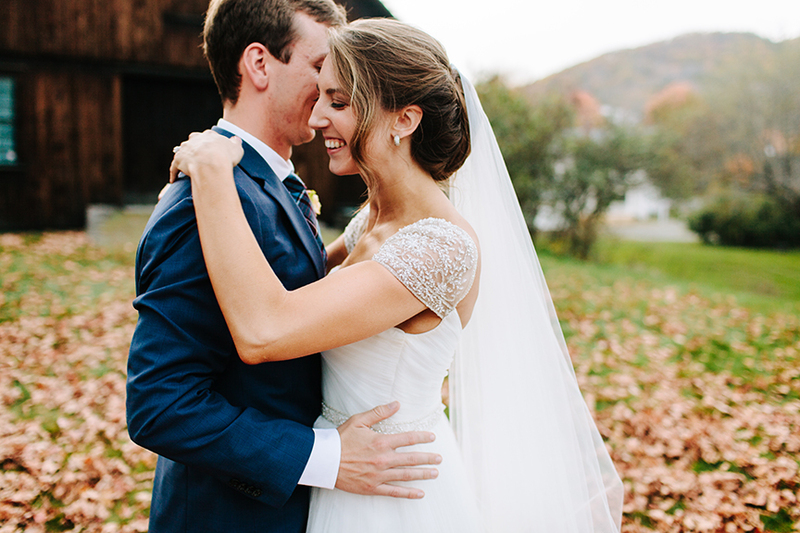 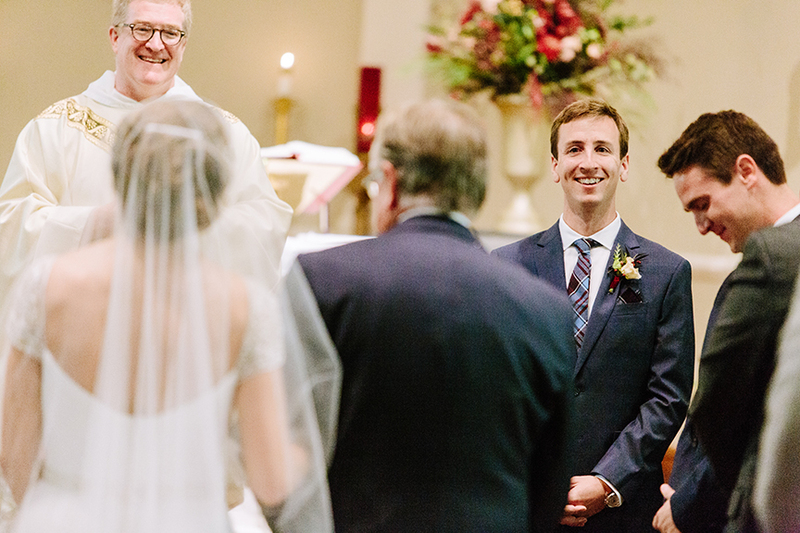 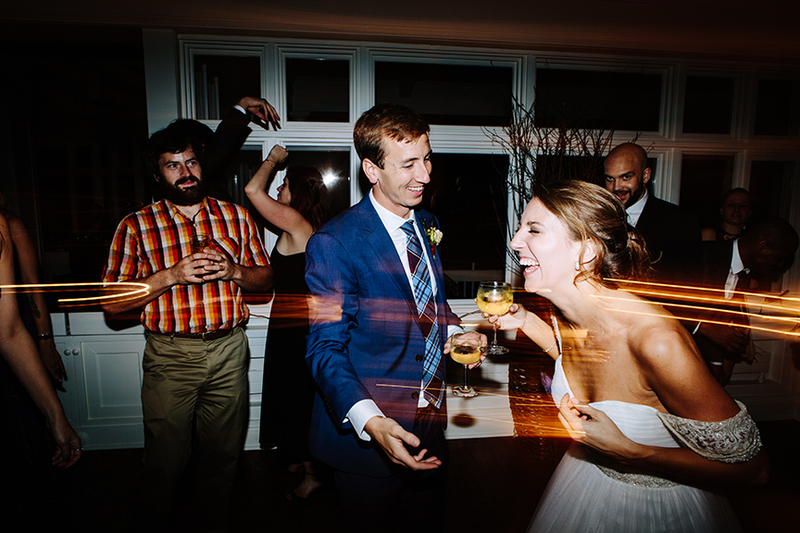 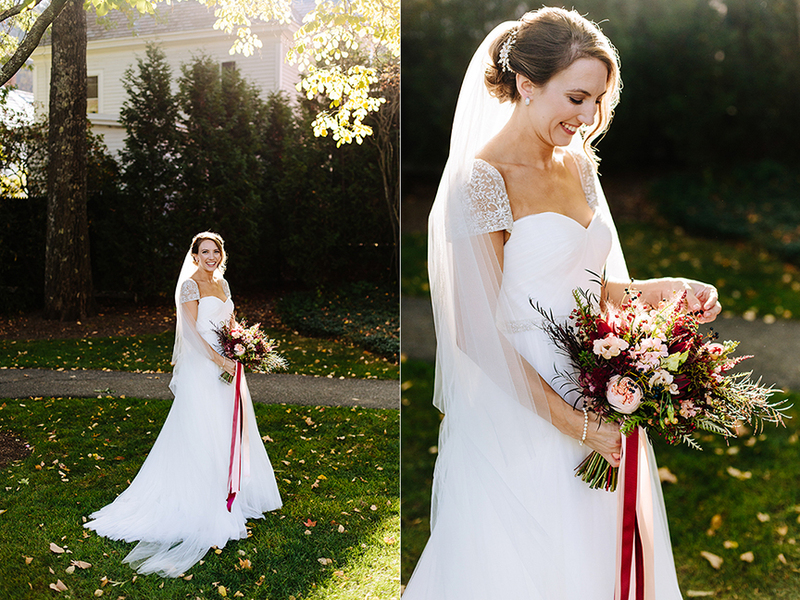 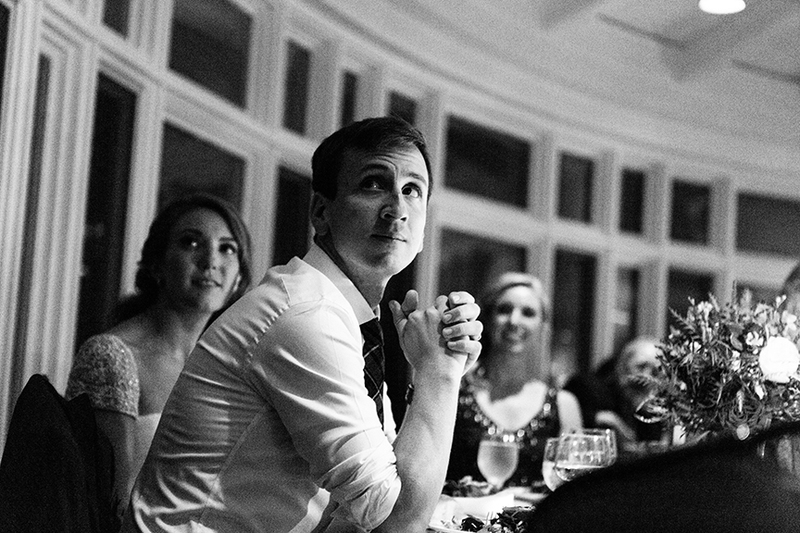 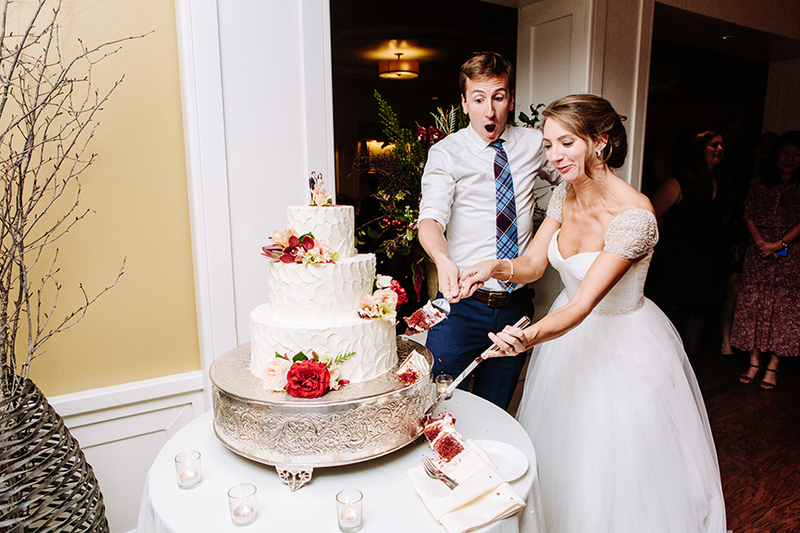 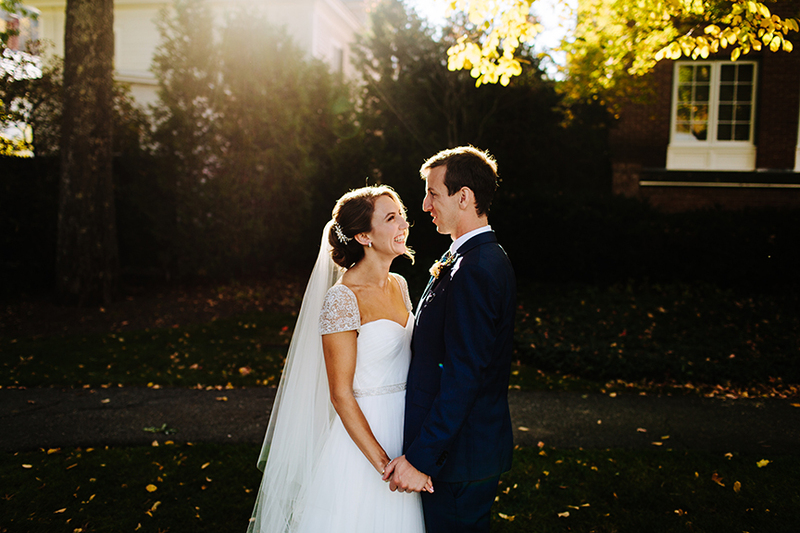 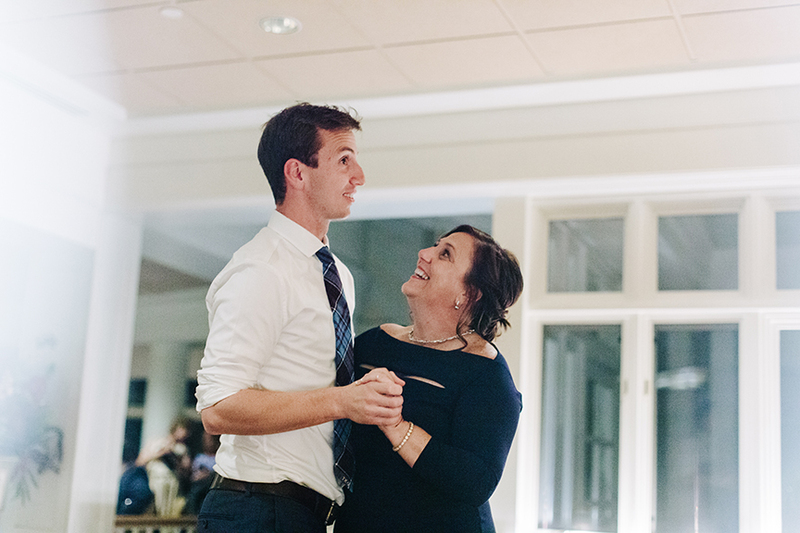 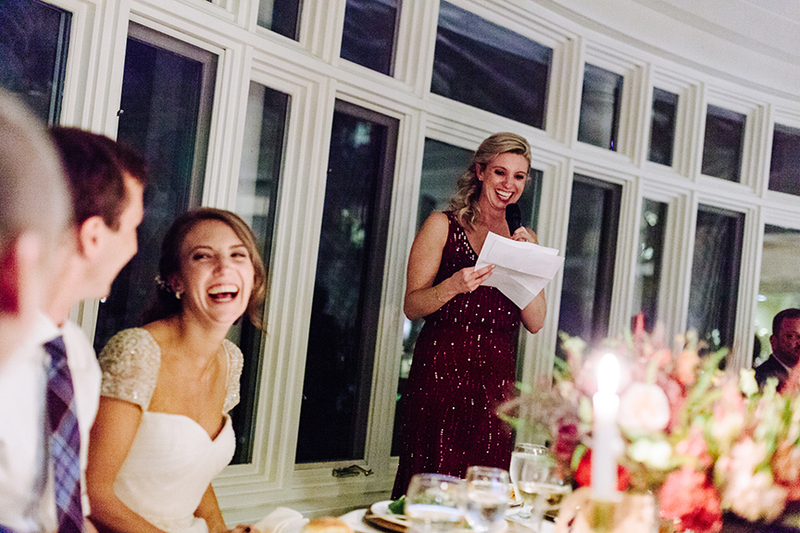 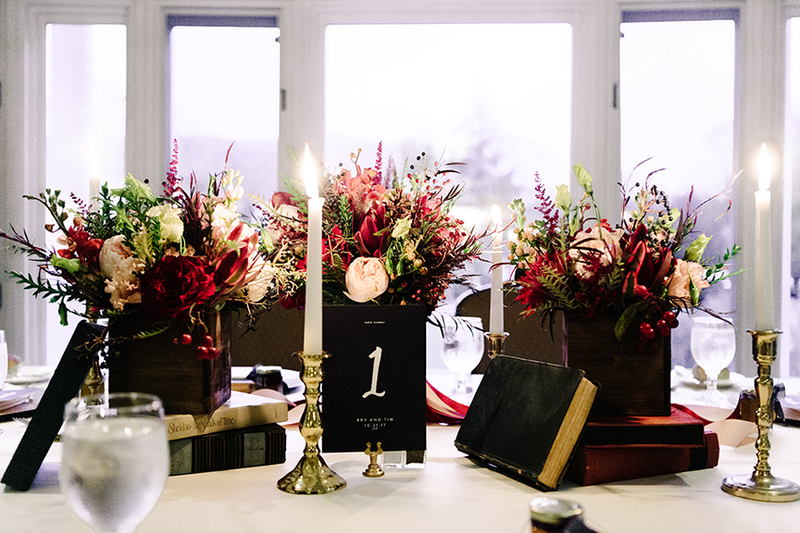 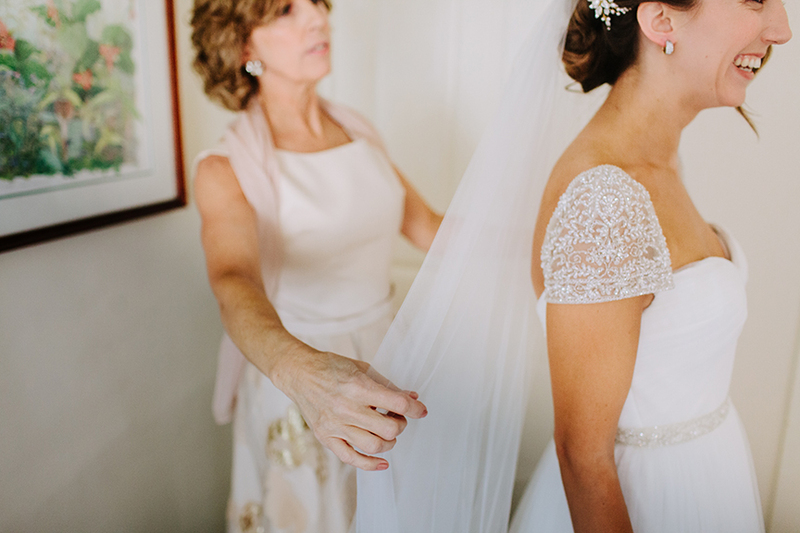 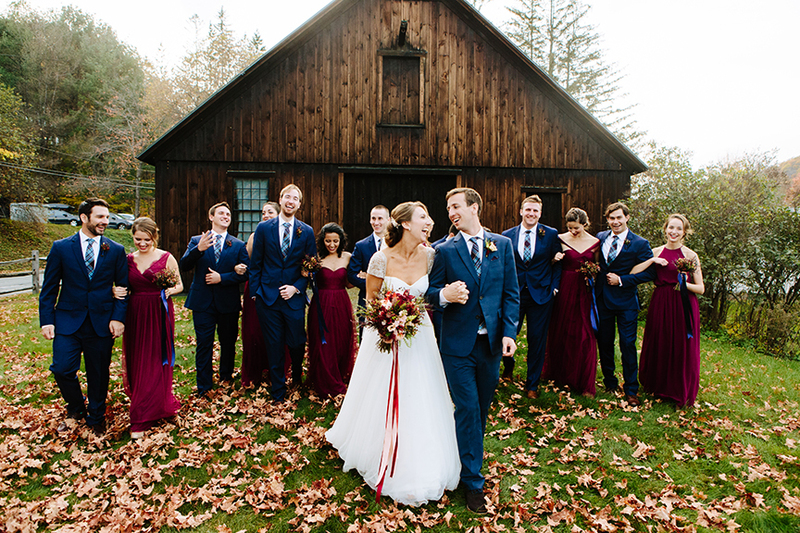 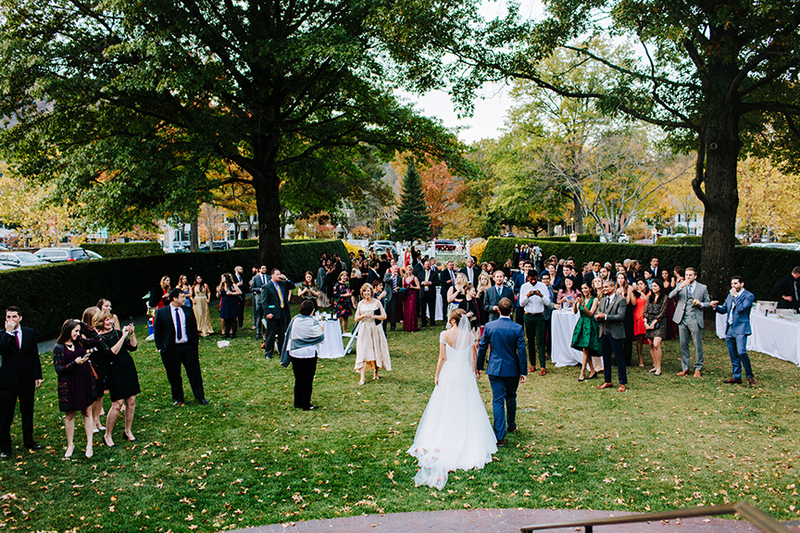 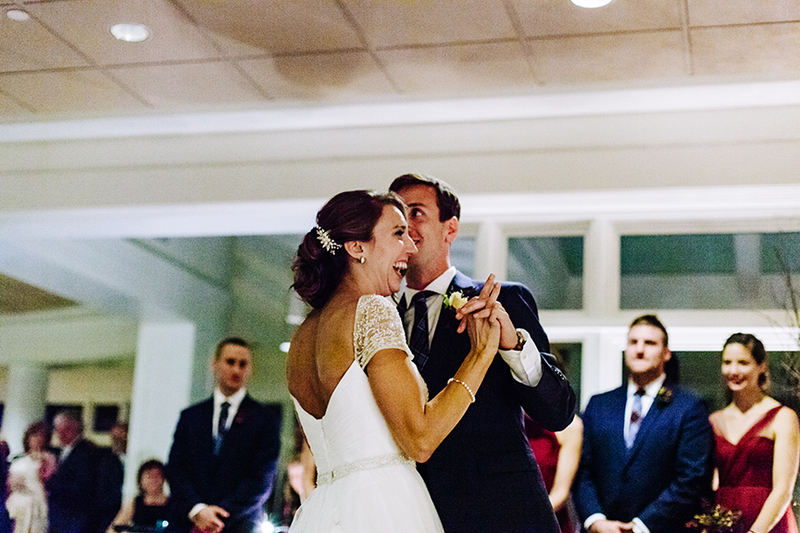 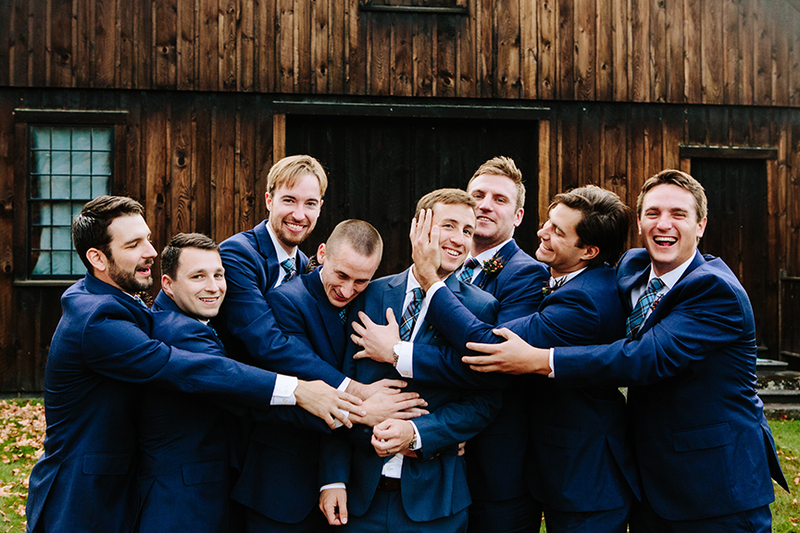 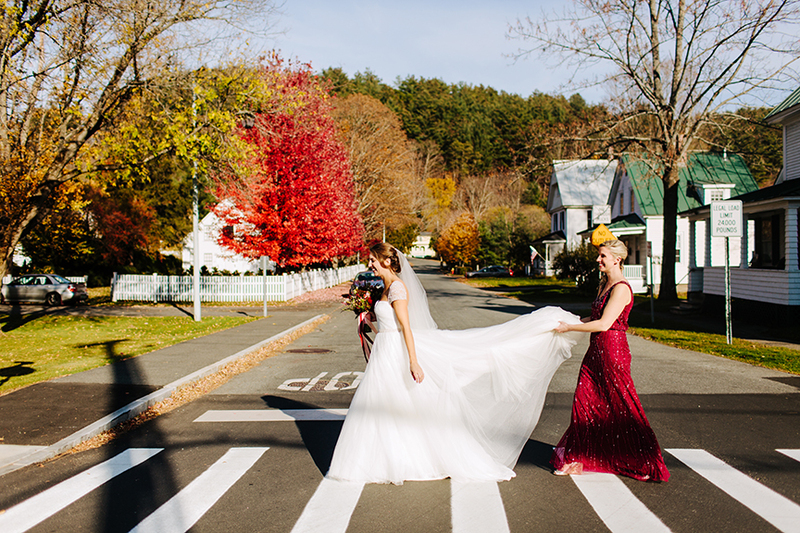 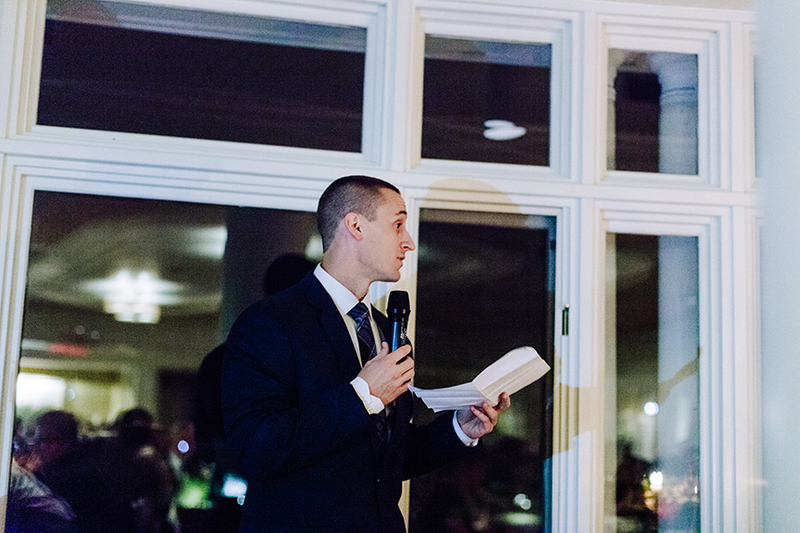 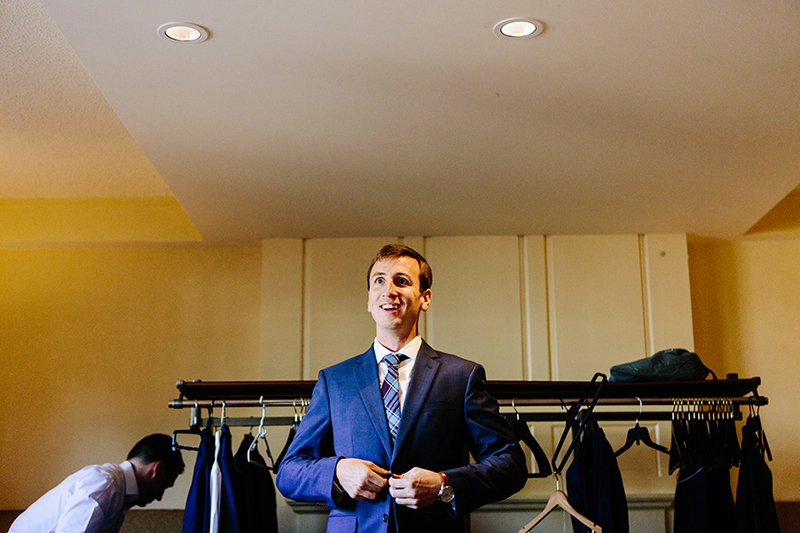 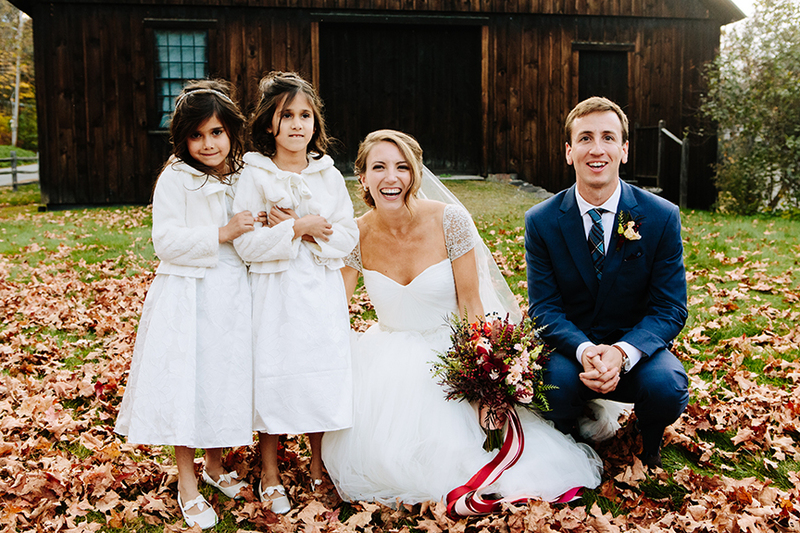 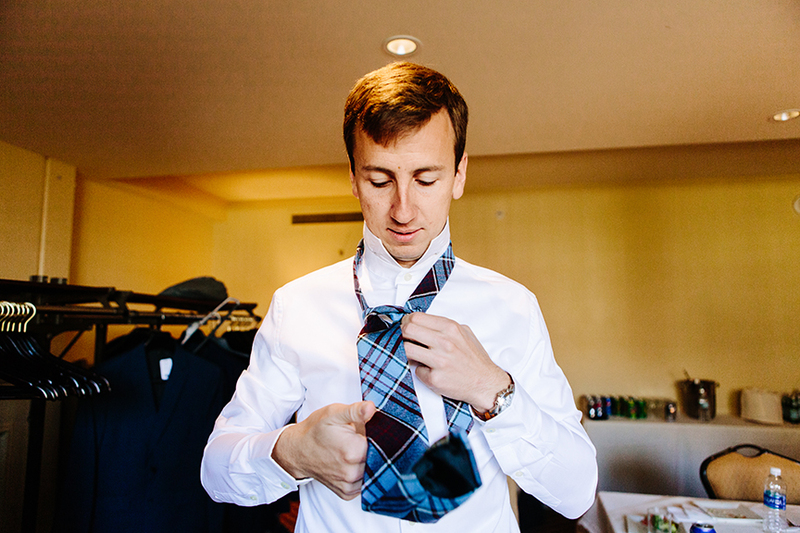 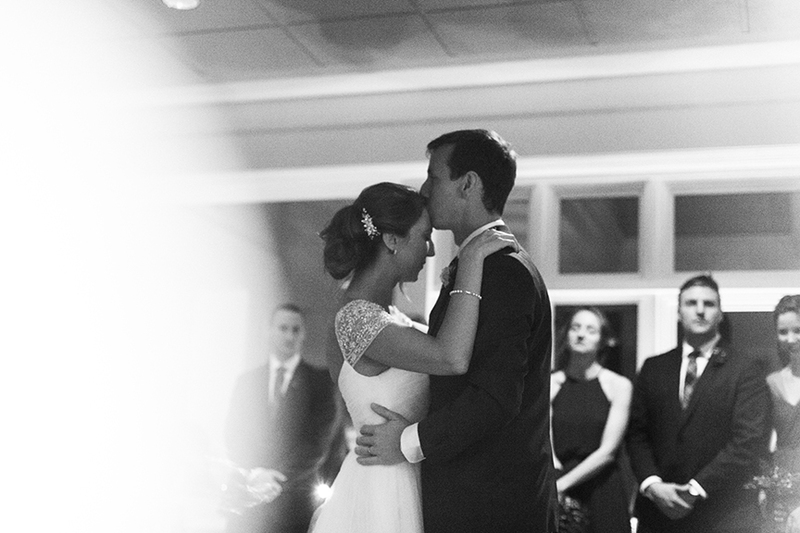 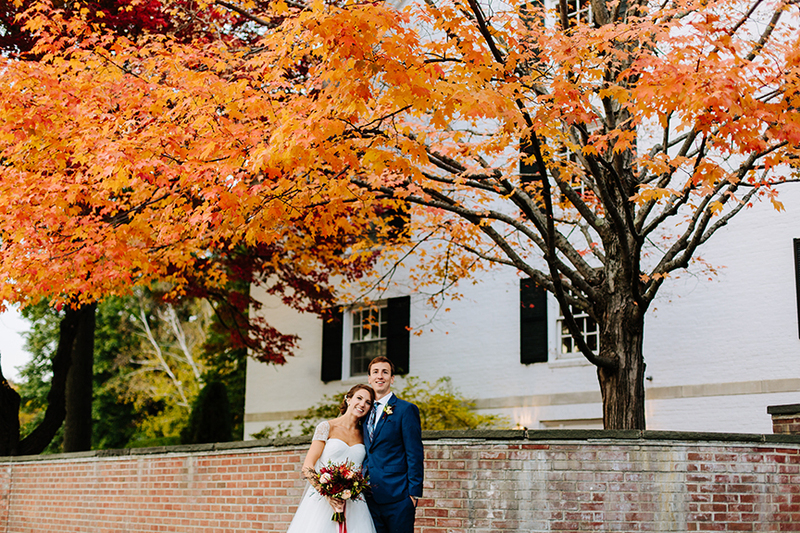 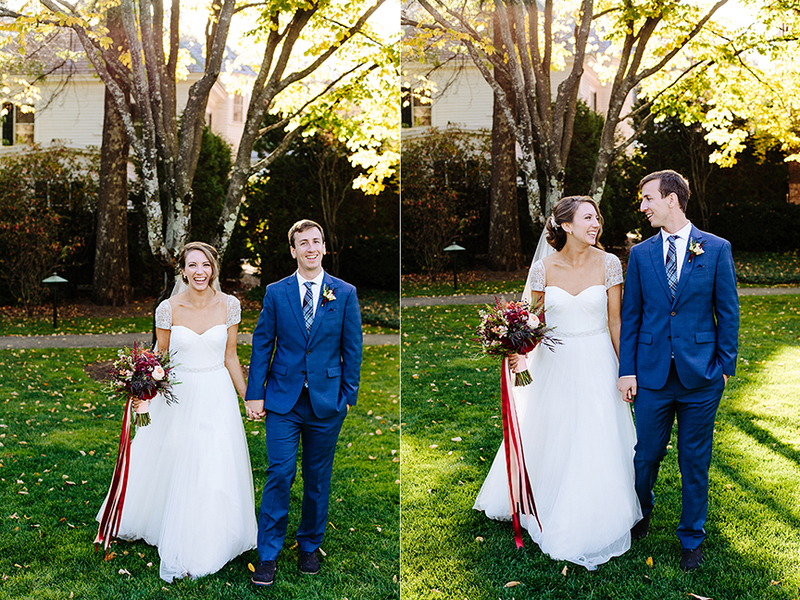 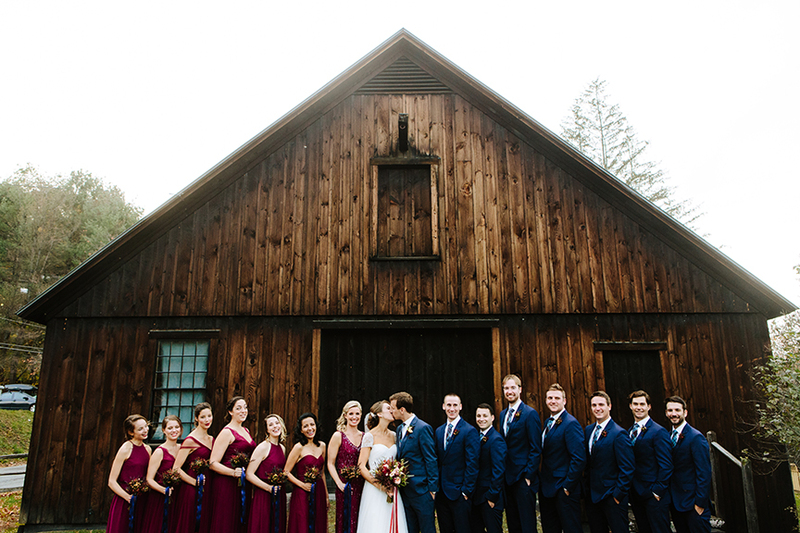 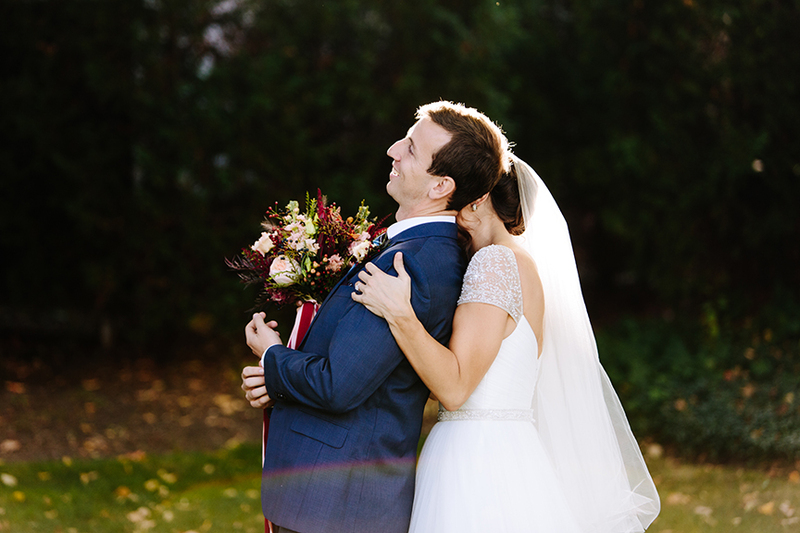 The Woodstock Inn is the perfect place to host an incredible wedding day, especially in the Fall. 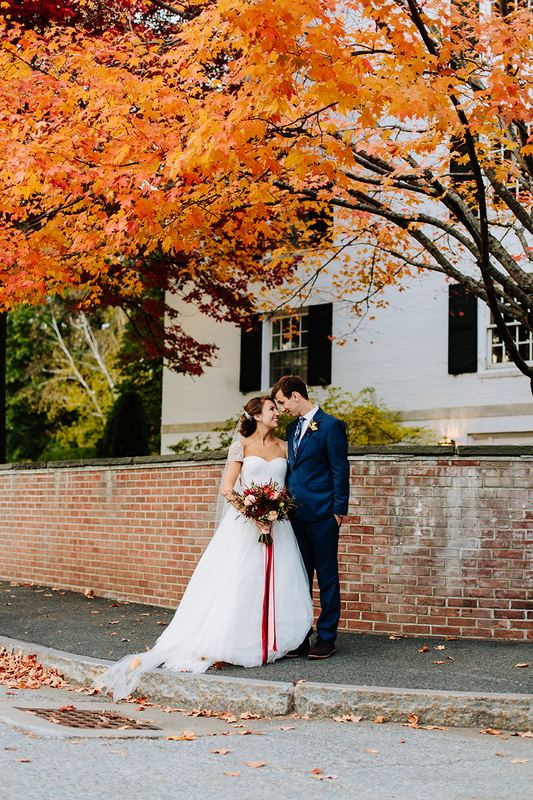 The leaf colors were vibrant, and the weather was amazing. 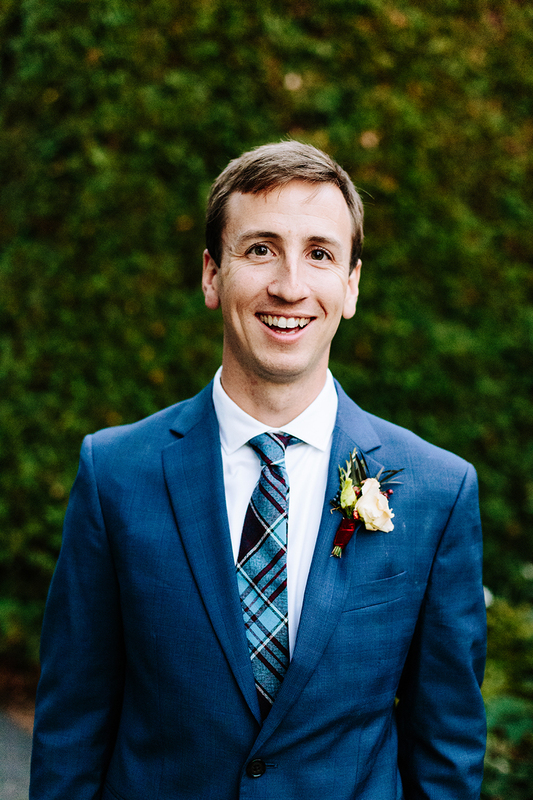 Can’t wait to go back!